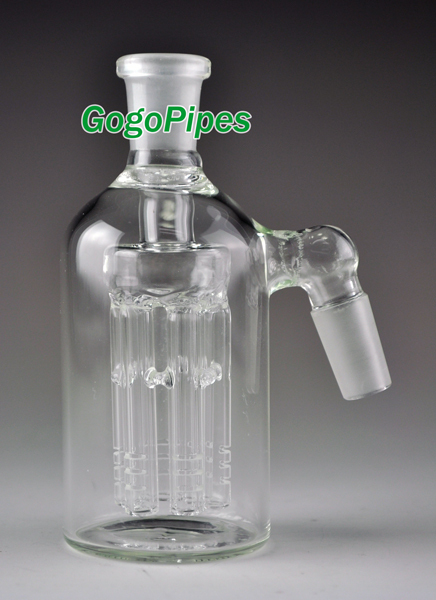 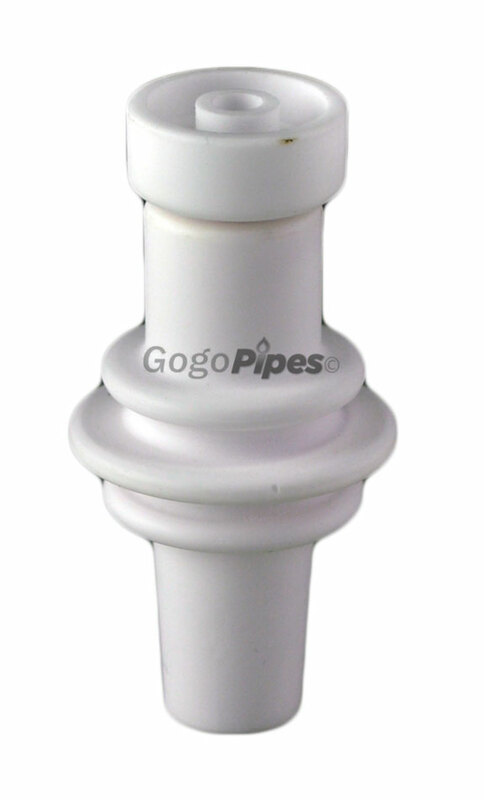 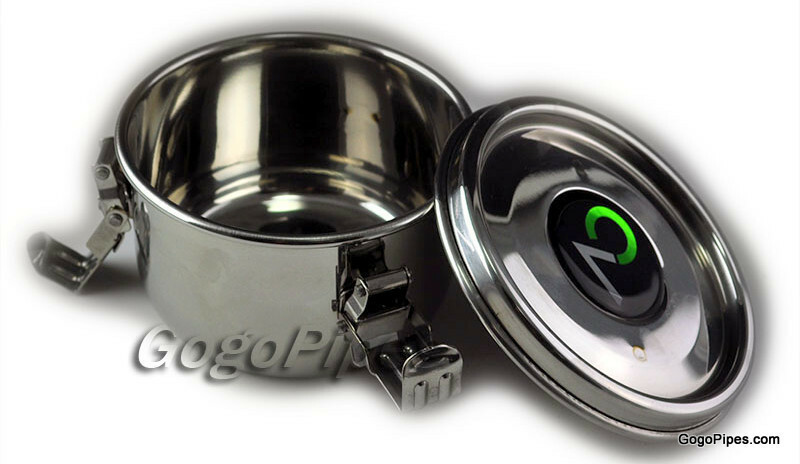 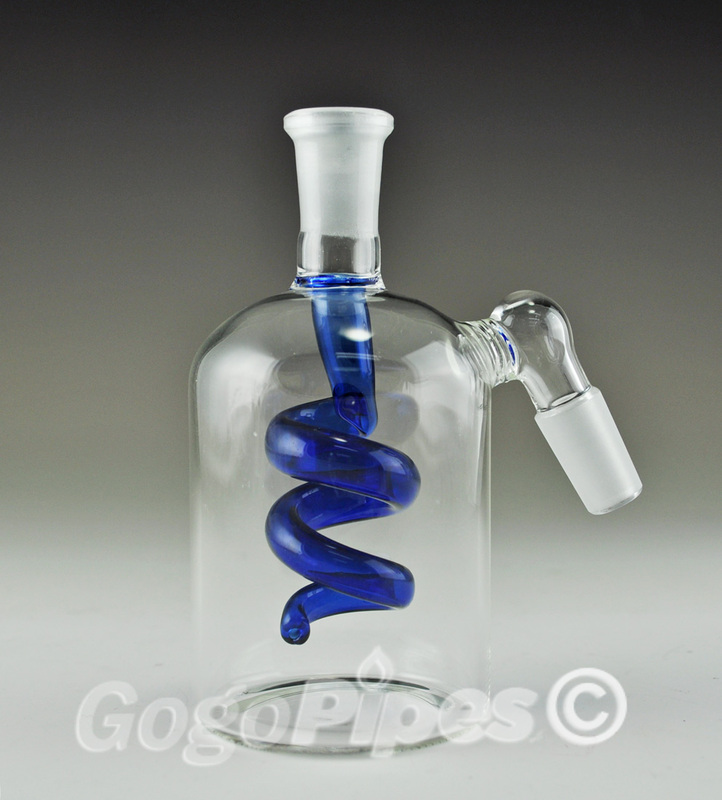 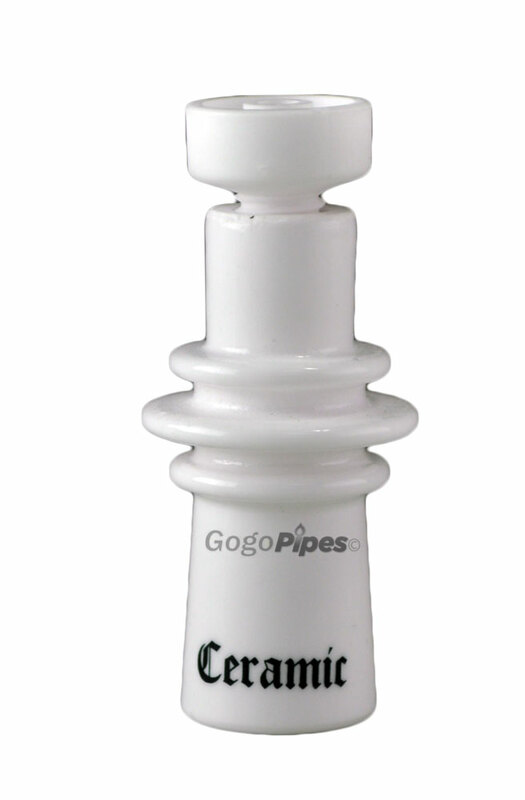 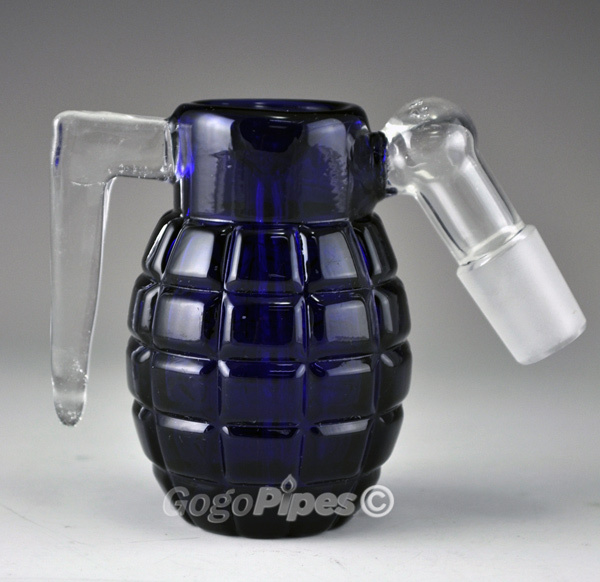 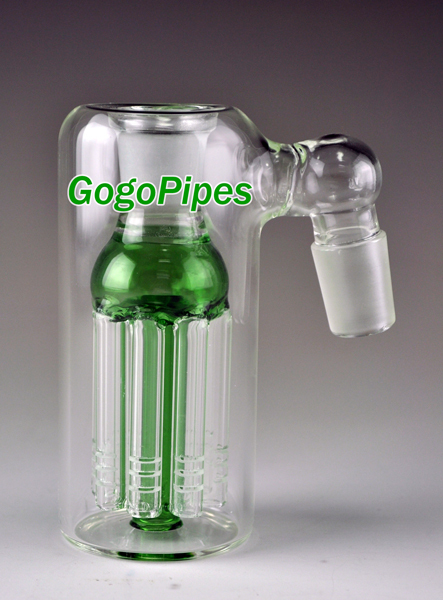 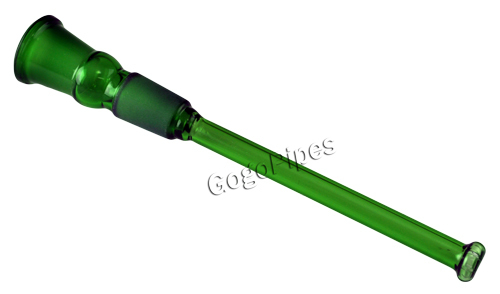 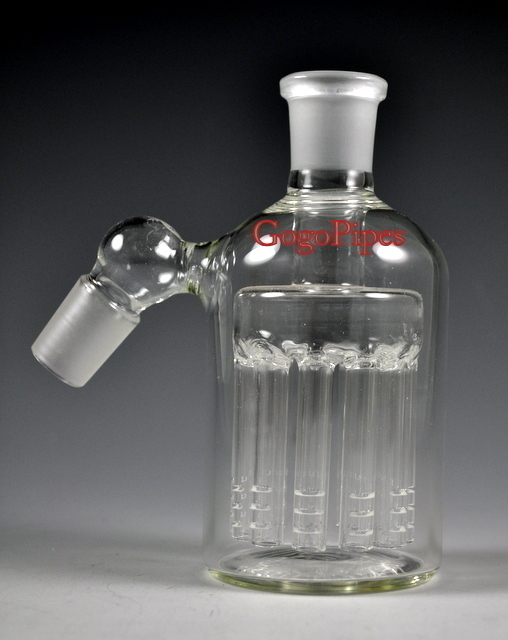 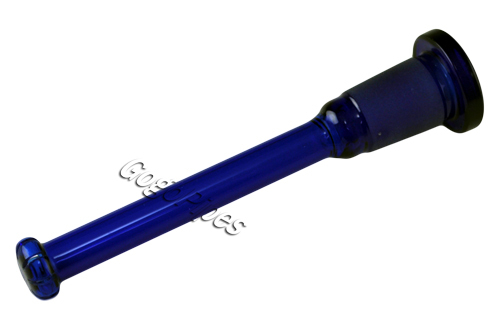 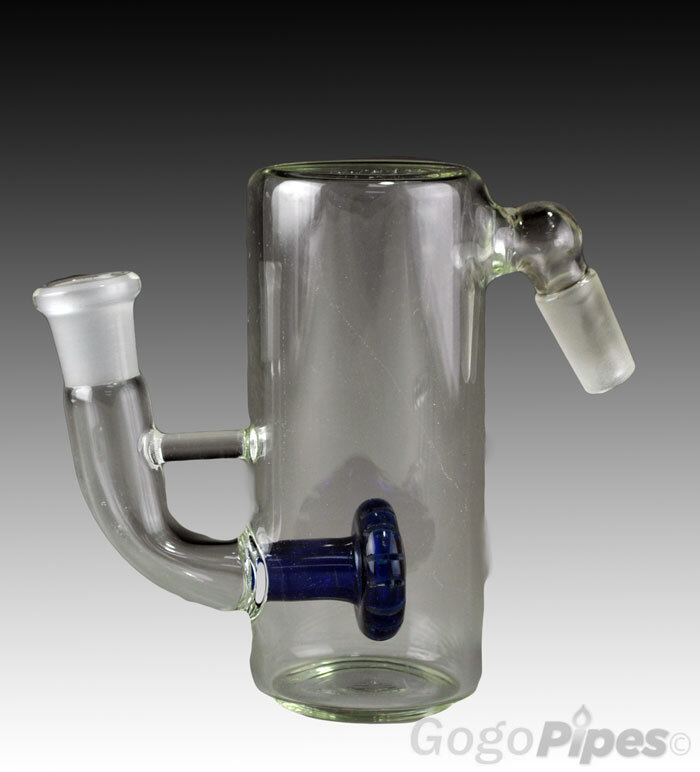 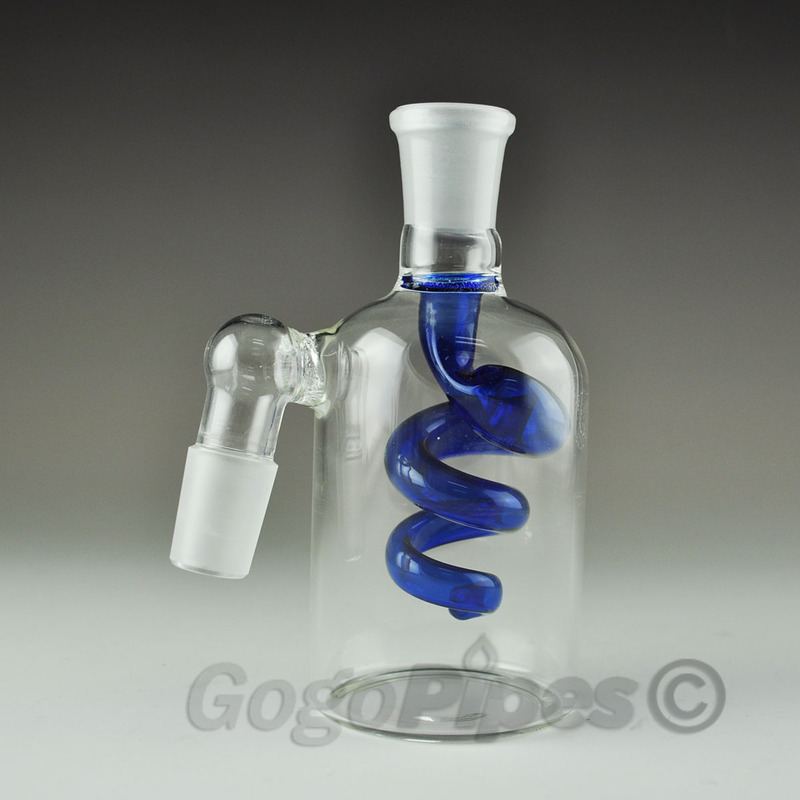 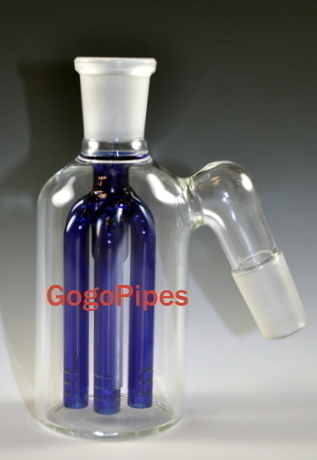 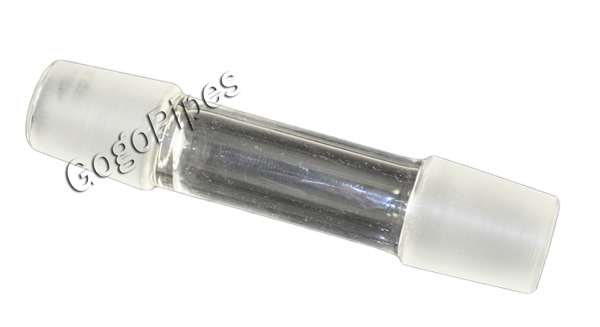 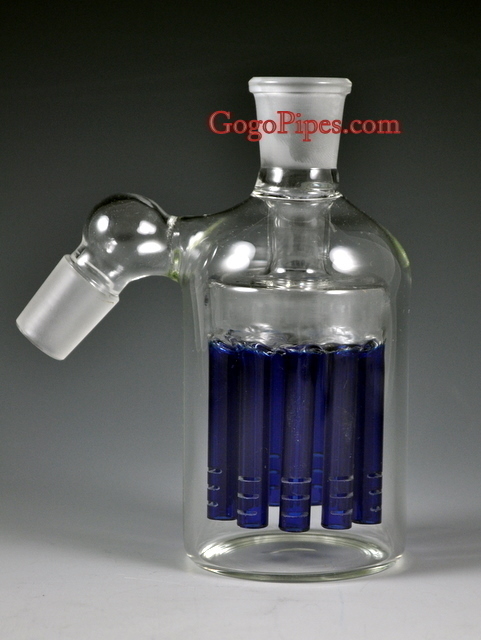 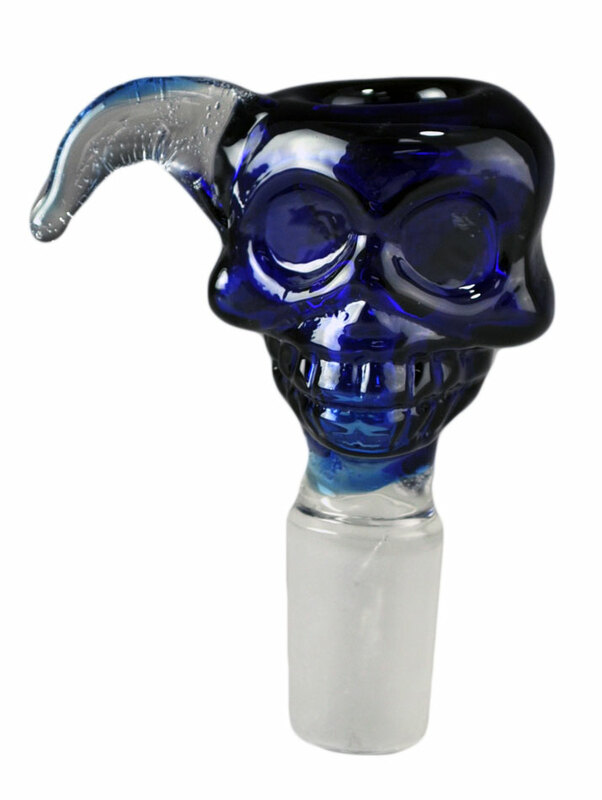 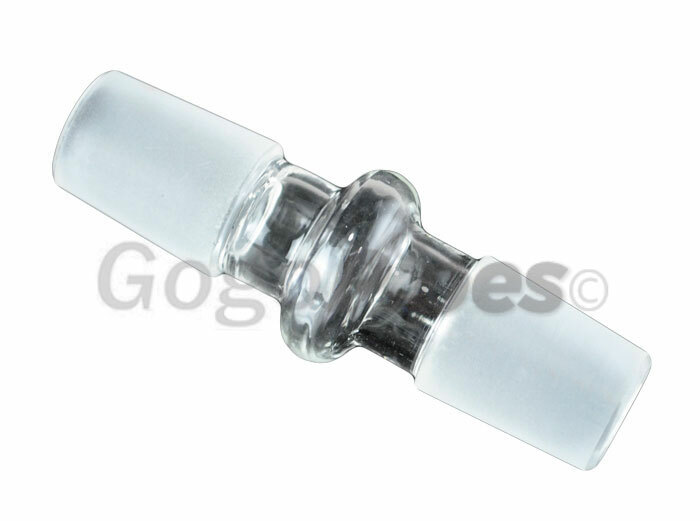 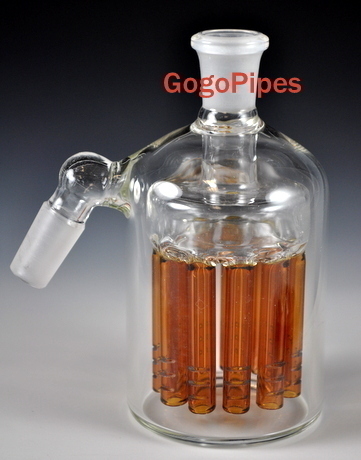 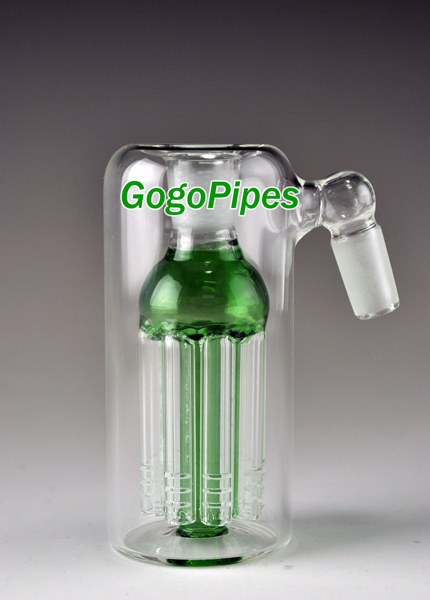 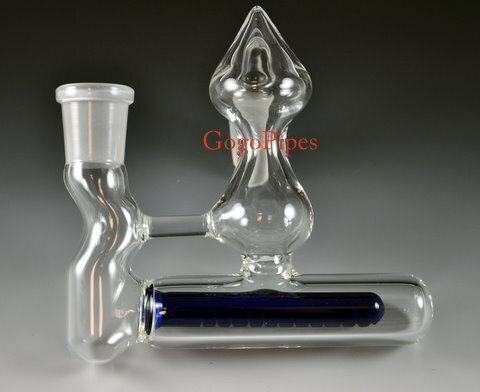 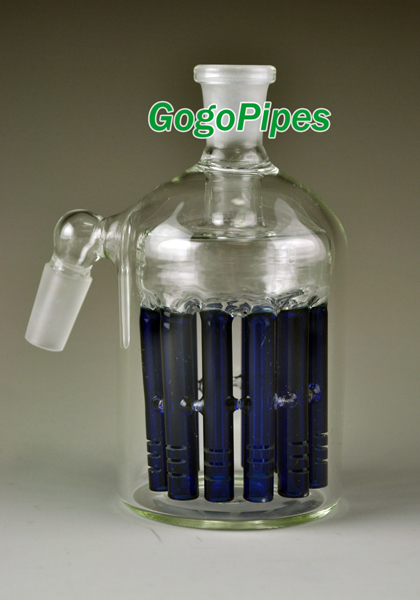 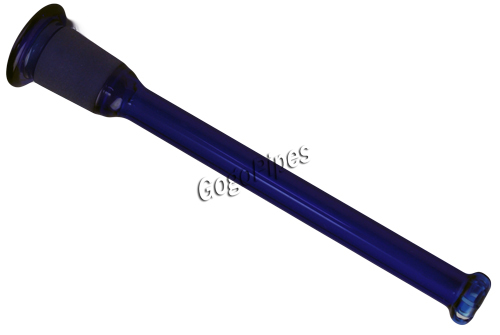 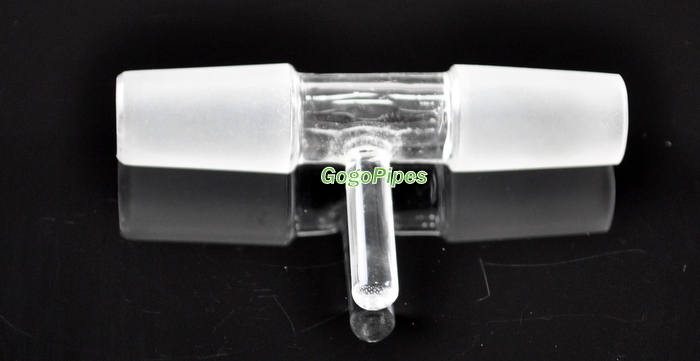 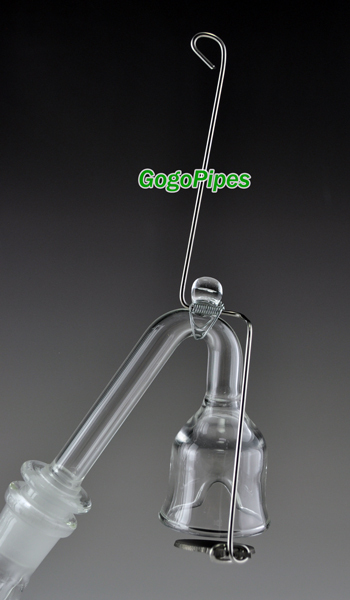 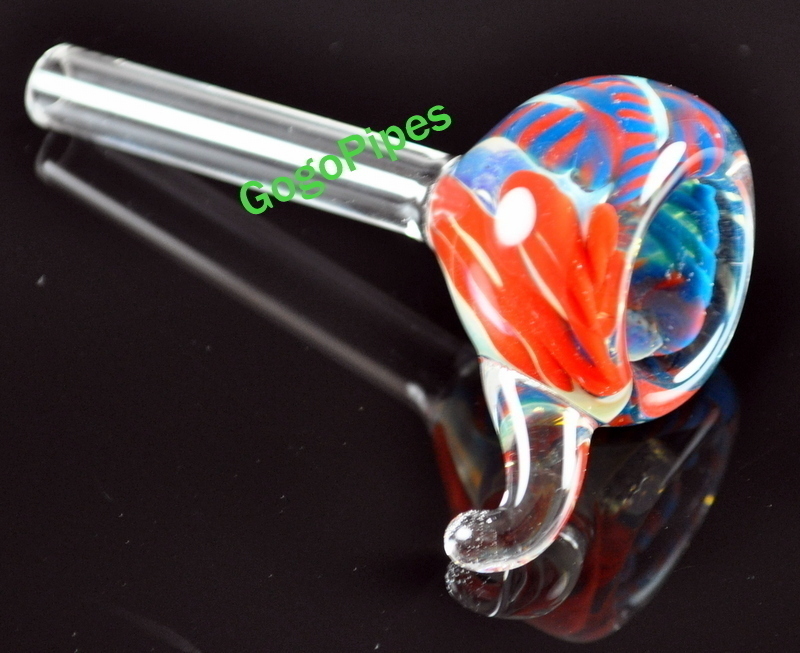 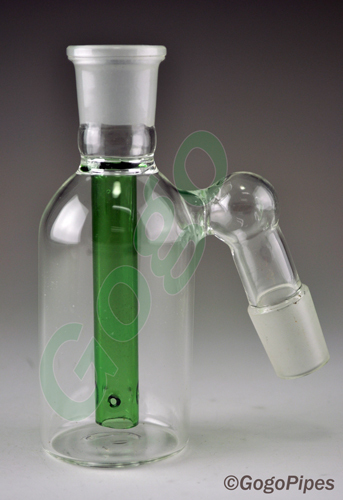 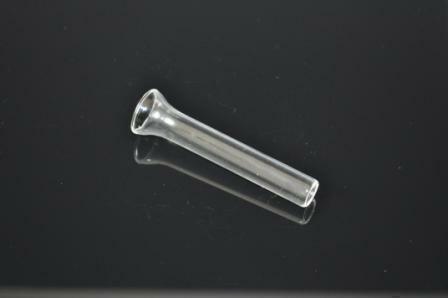 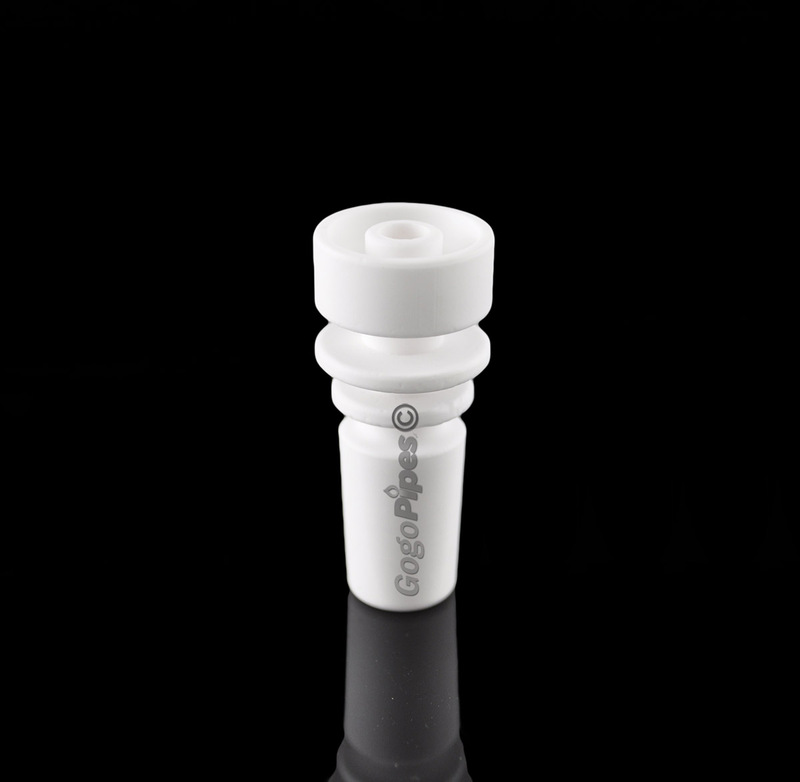 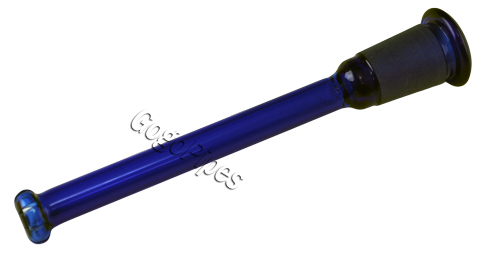 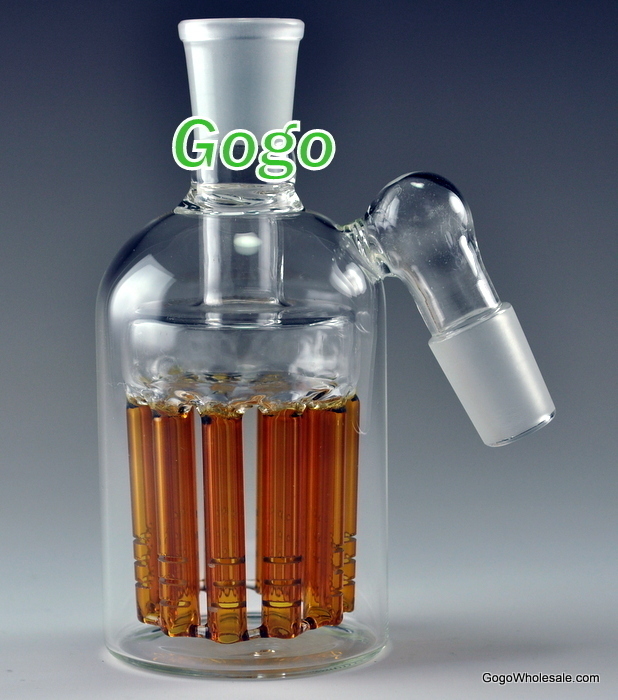 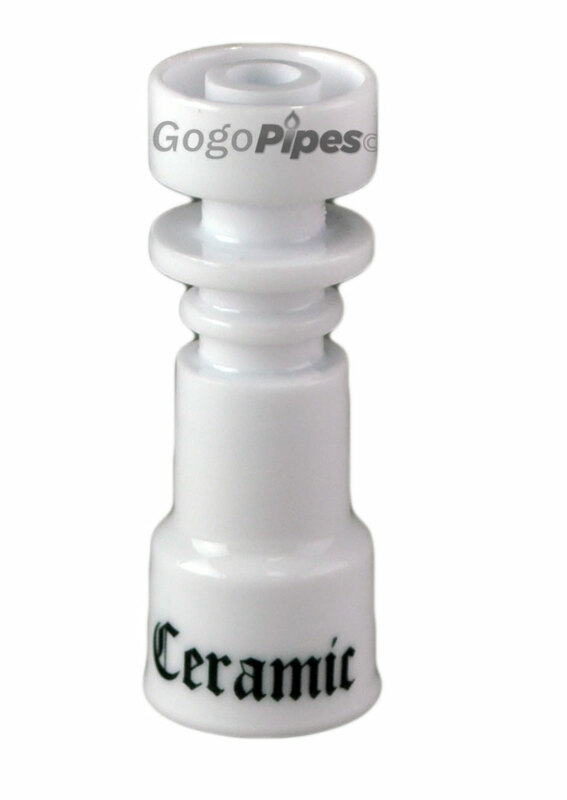 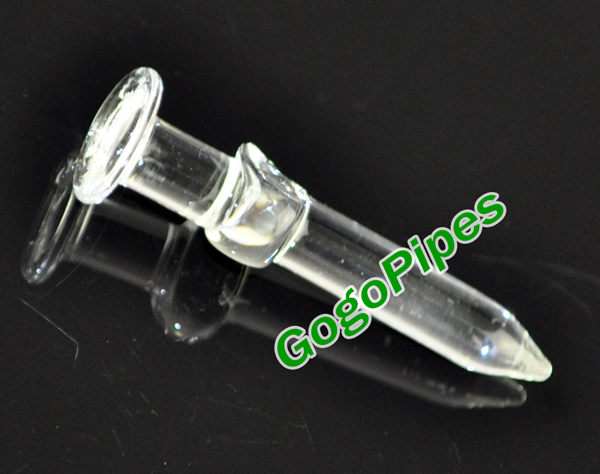 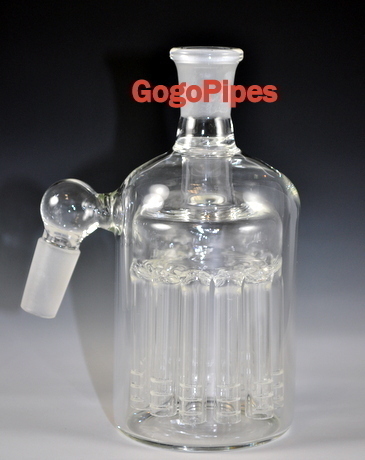 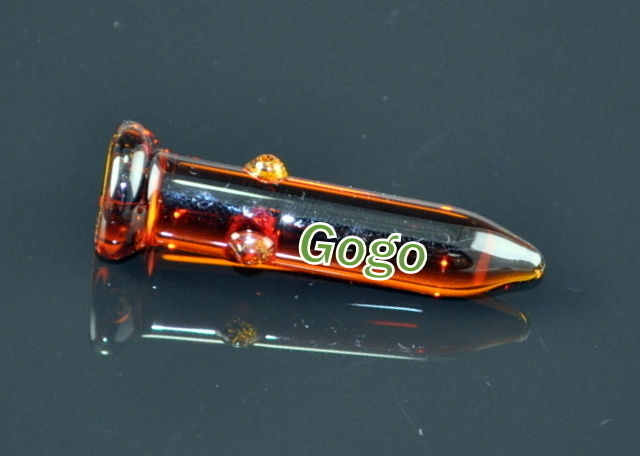 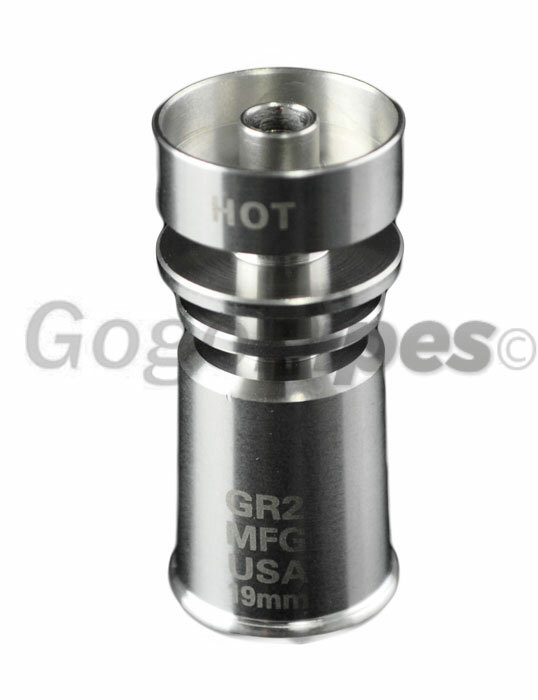 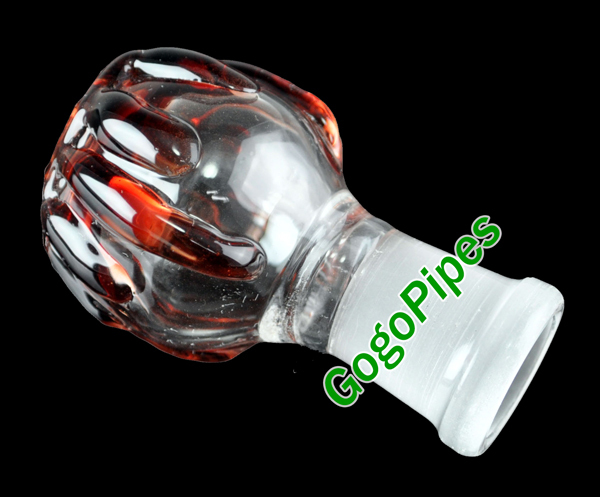 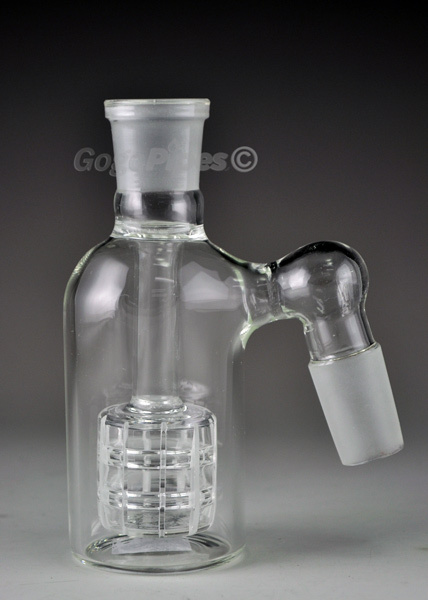 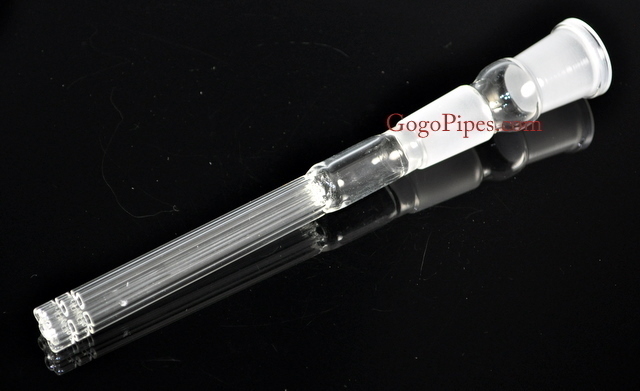 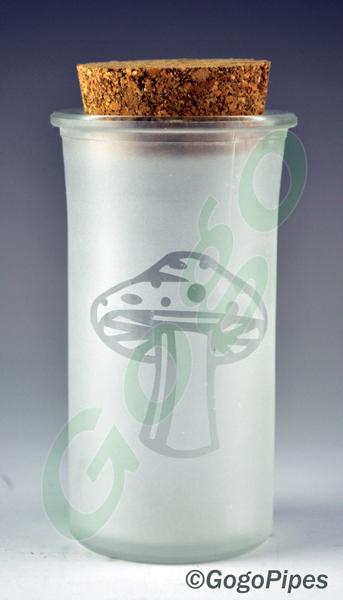 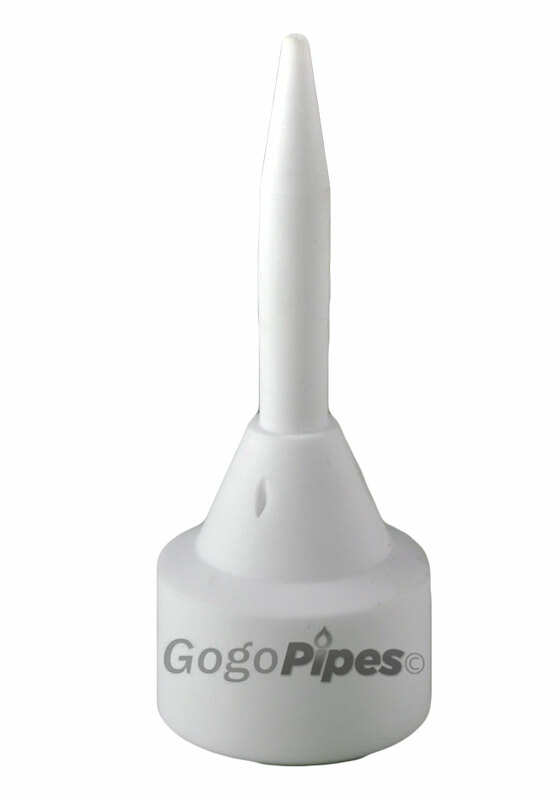 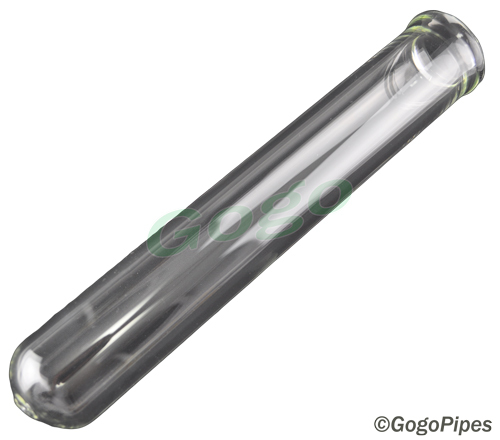 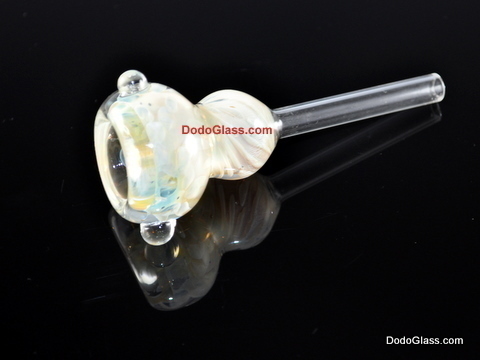 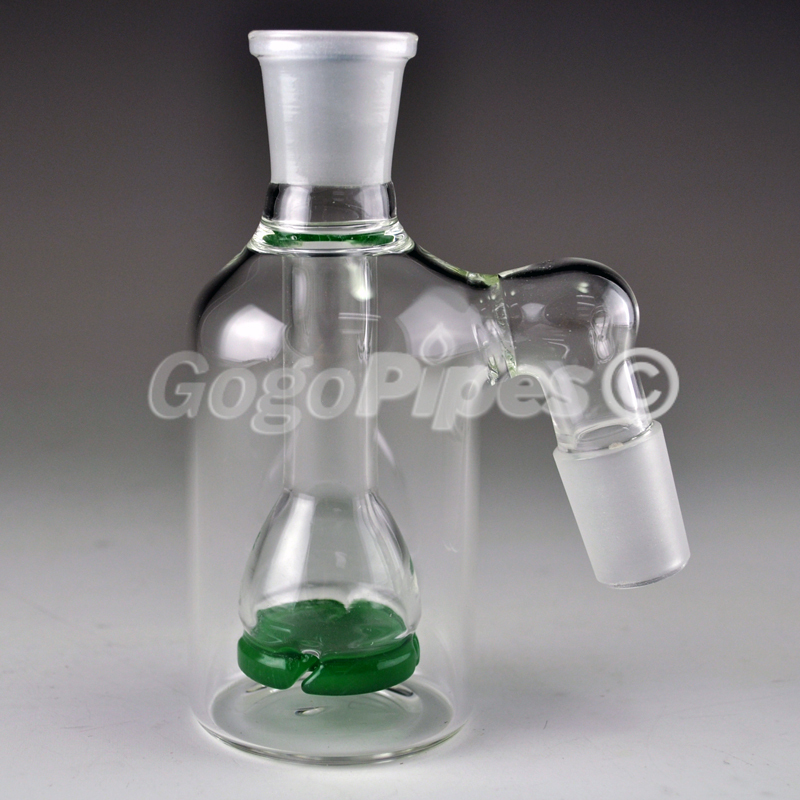 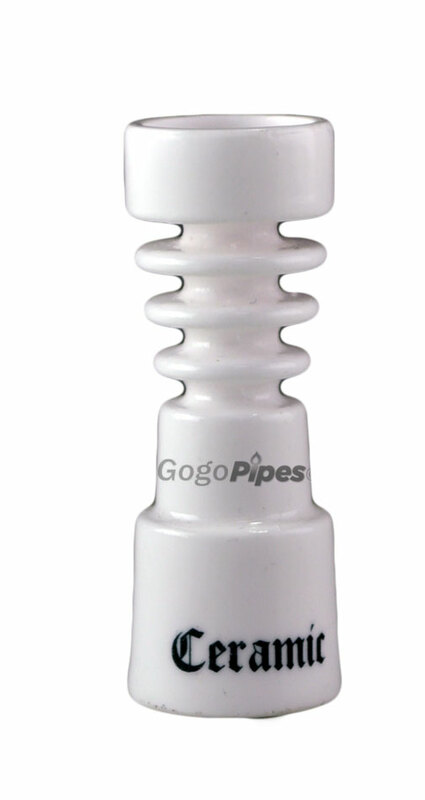 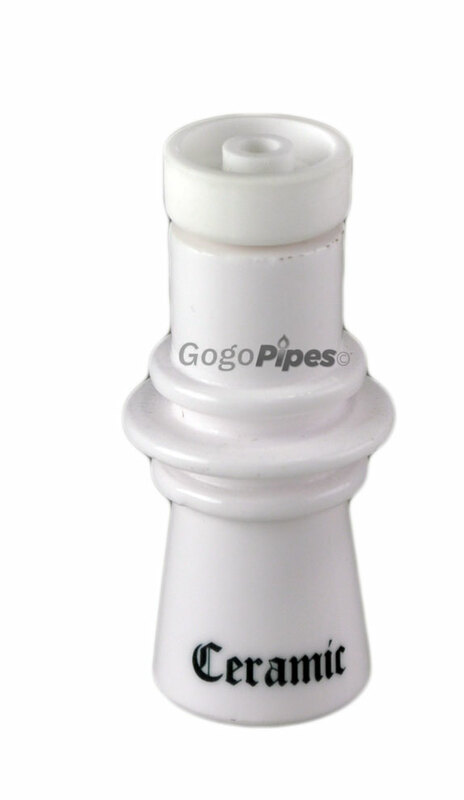 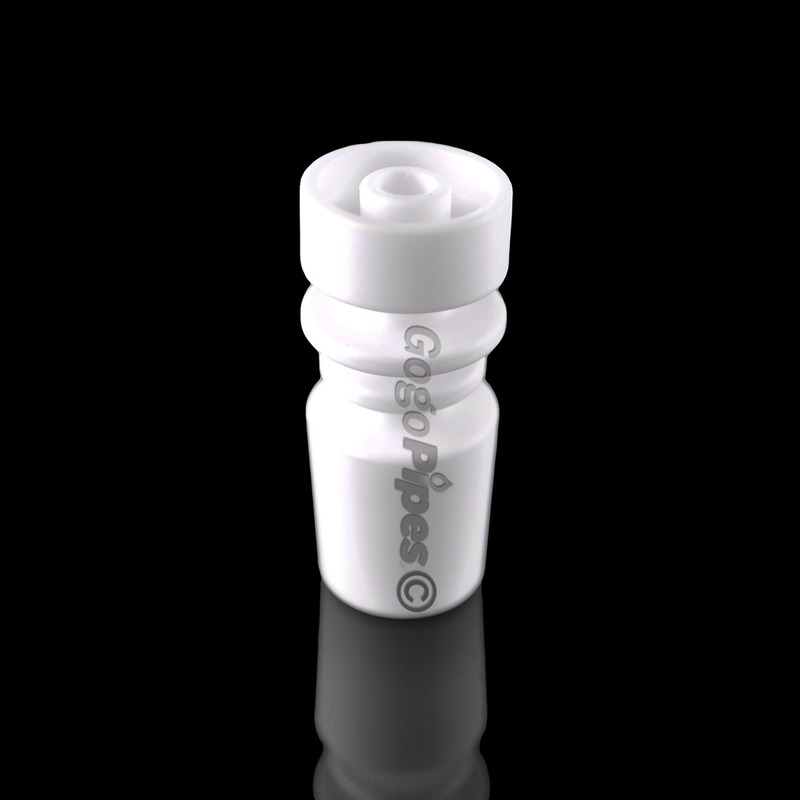 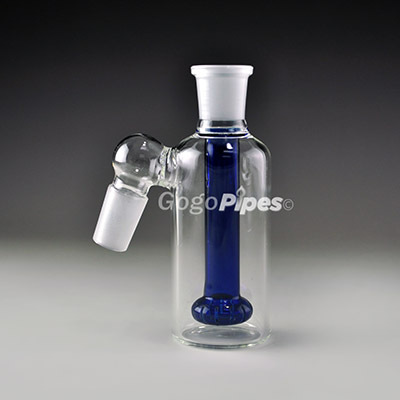 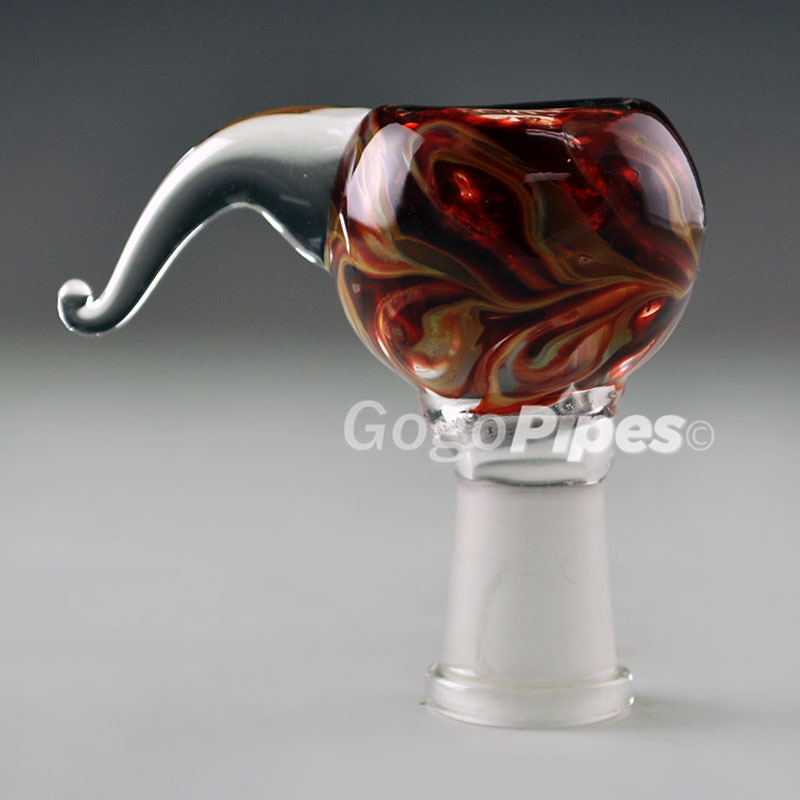 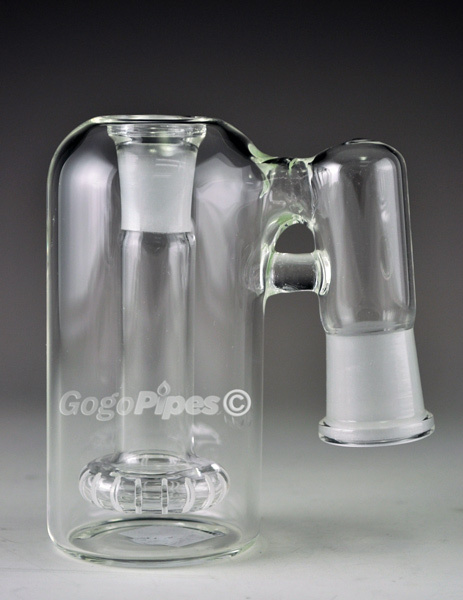 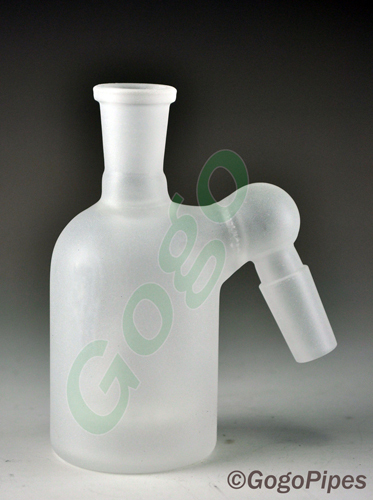 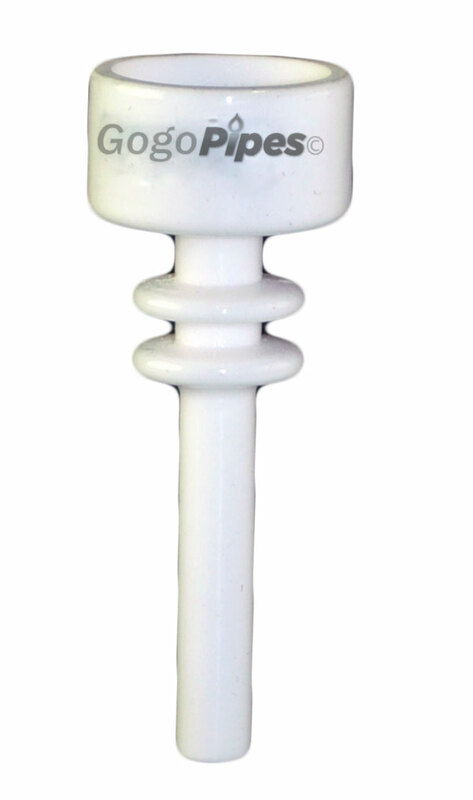 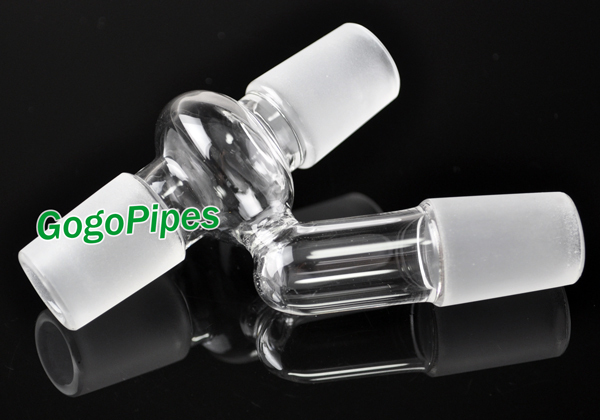 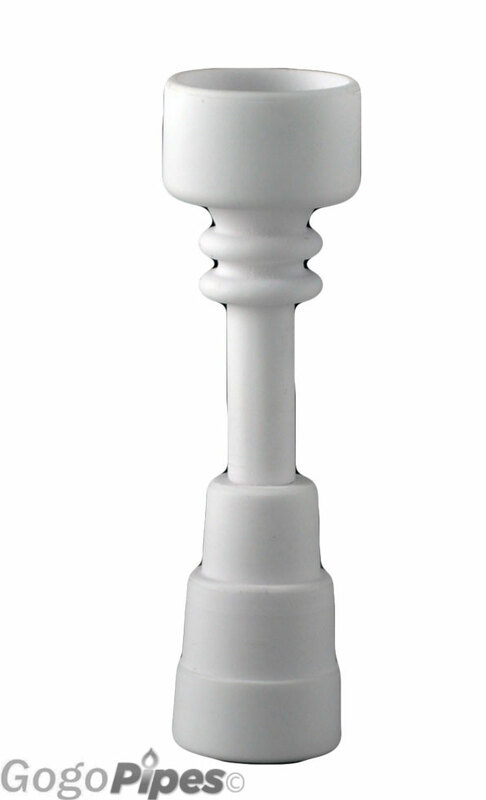 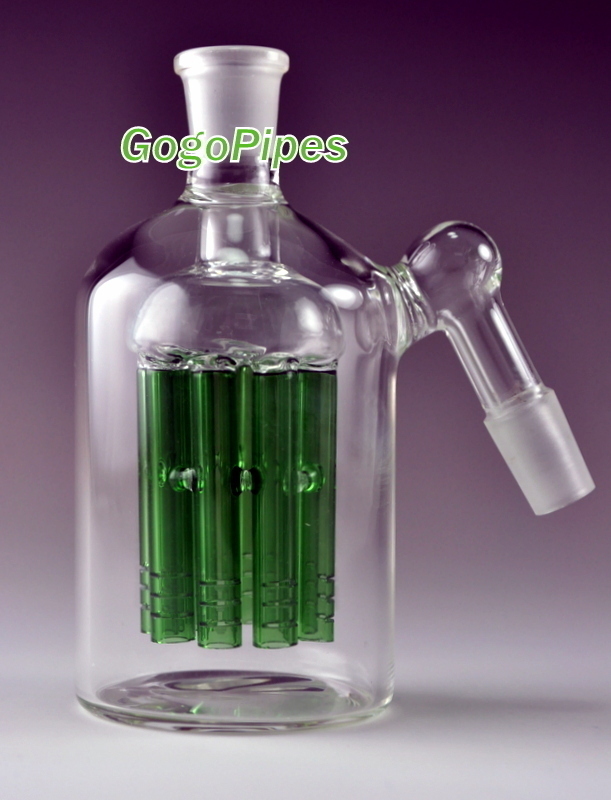 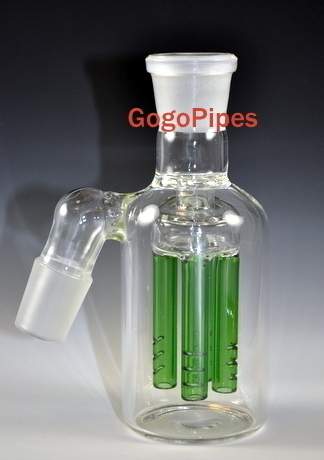 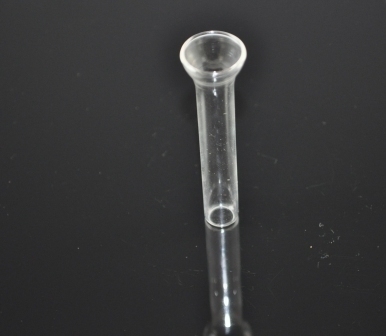 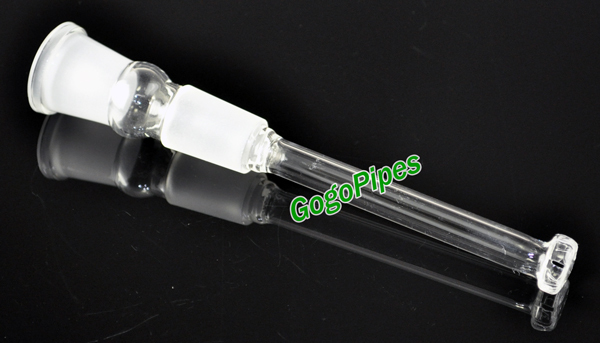 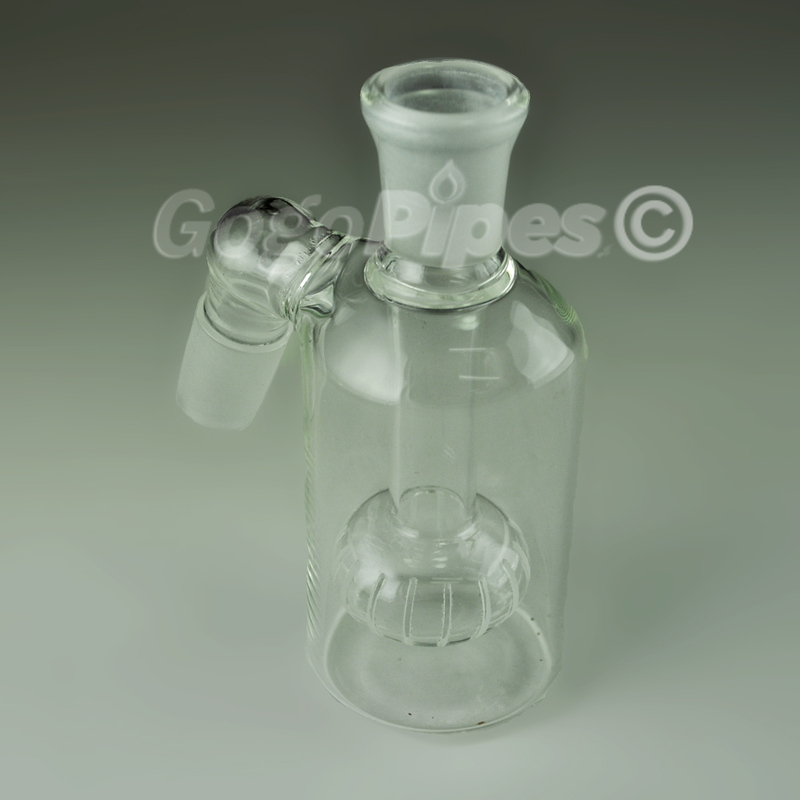 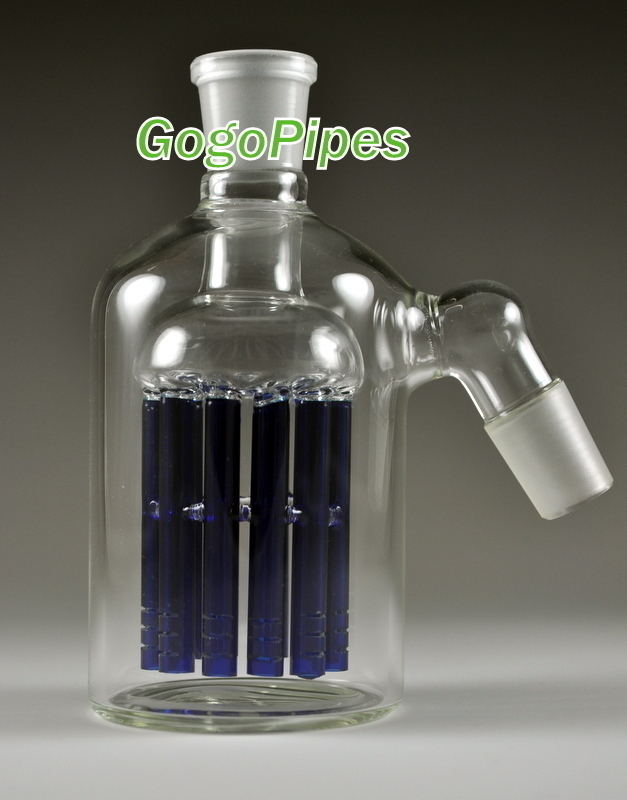 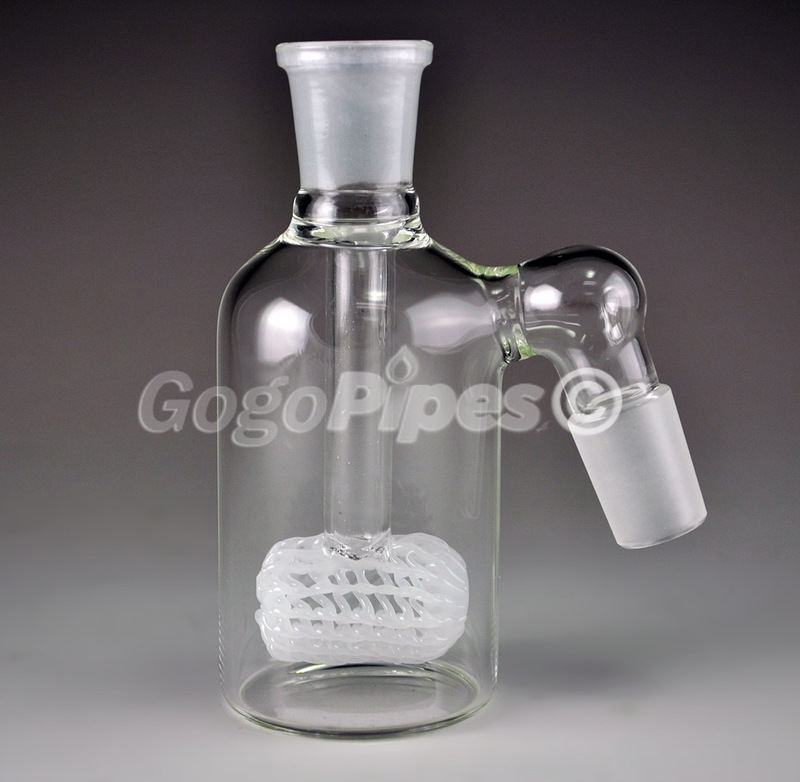 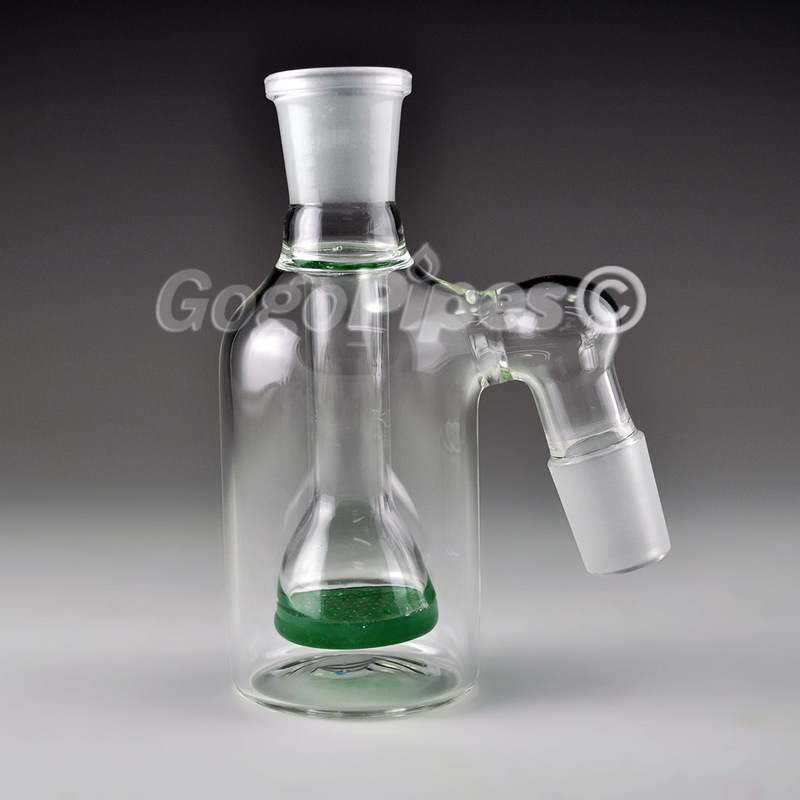 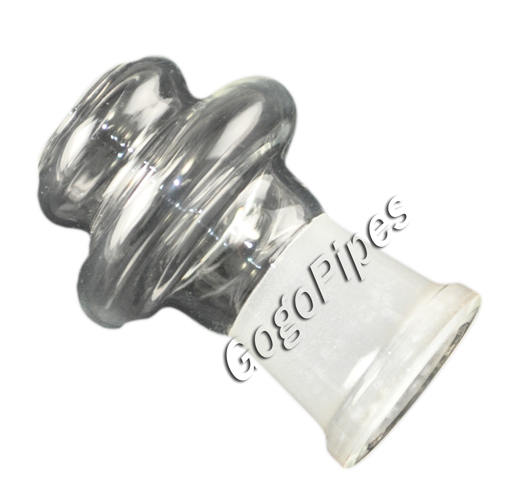 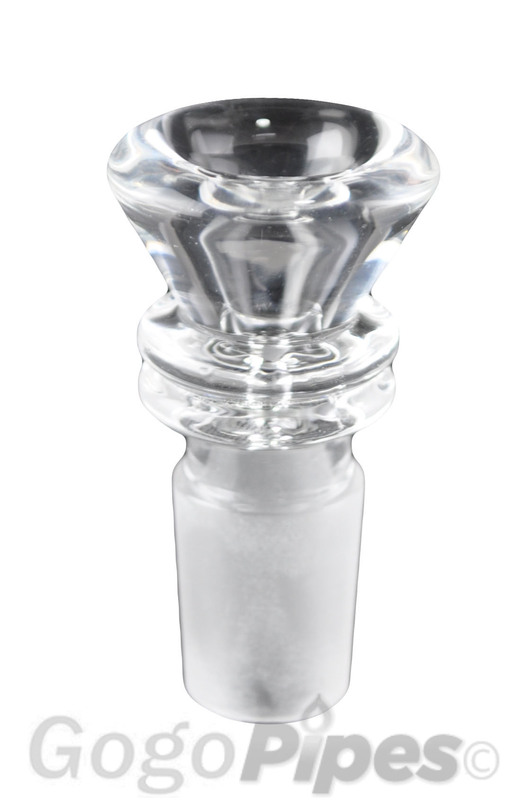 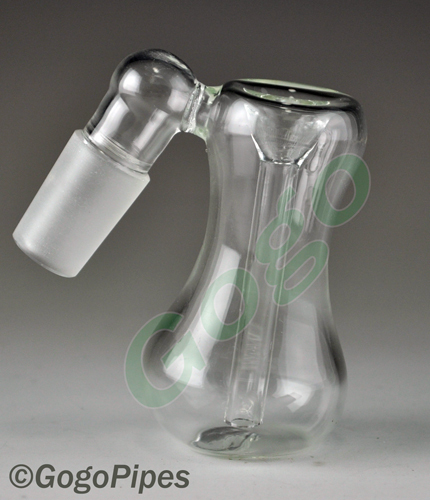 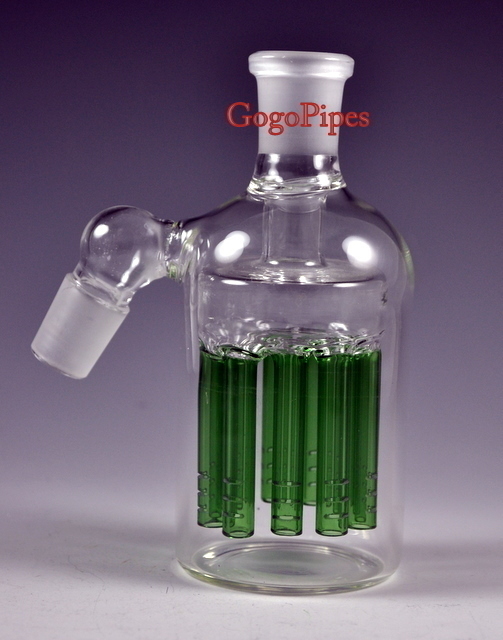 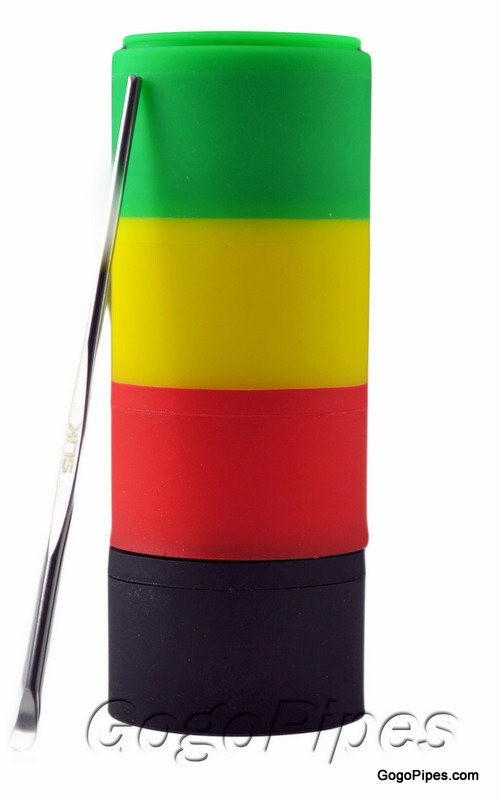 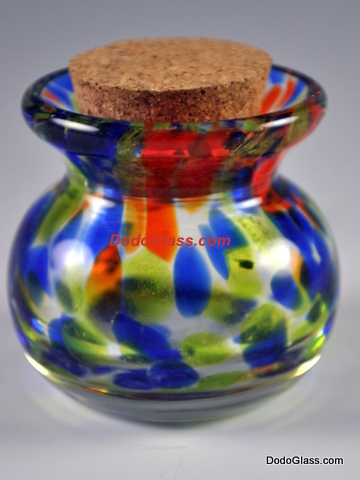 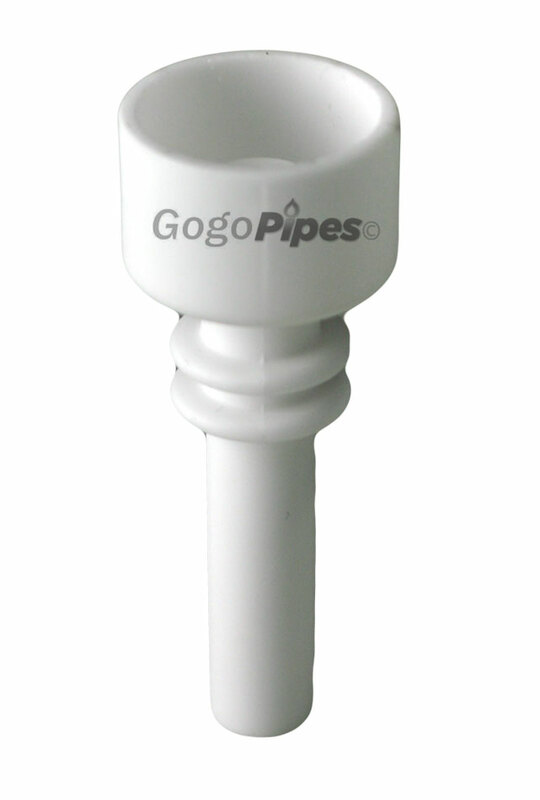 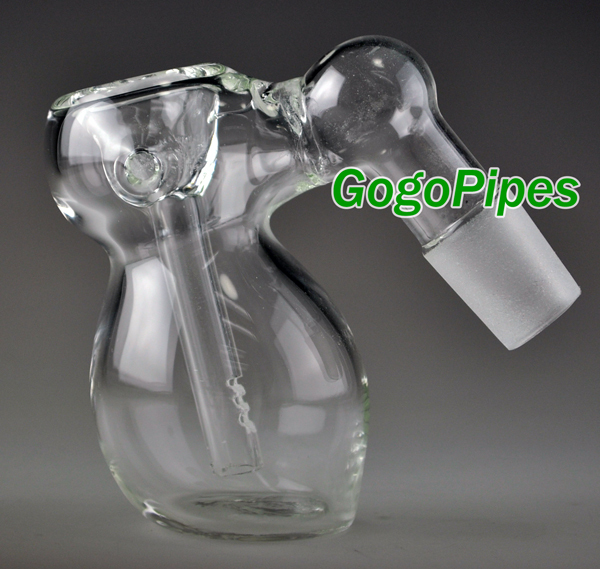 We are largest online head shop that offers all kind of Glass downstem. 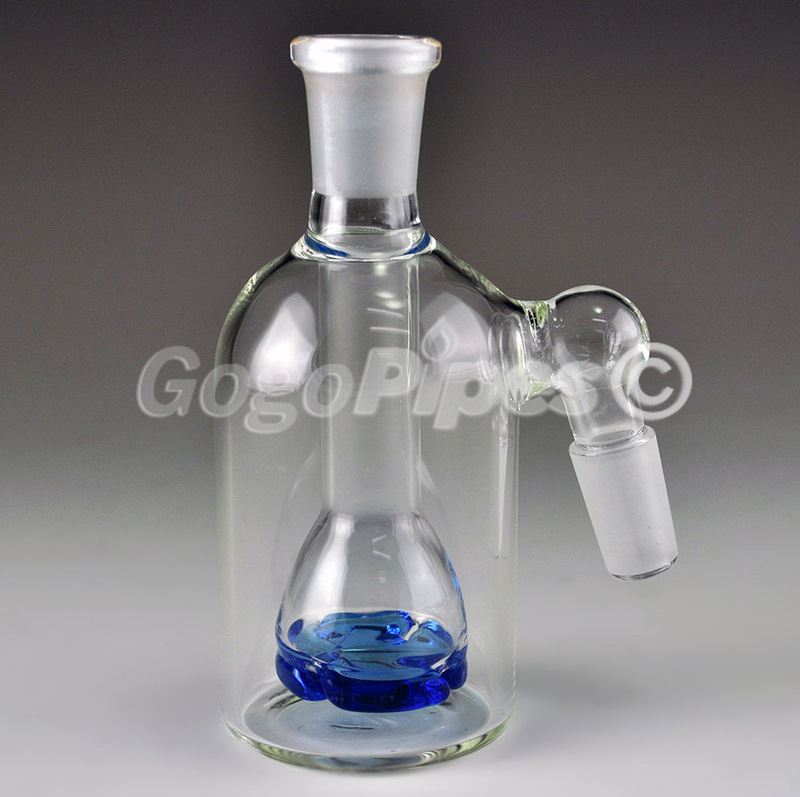 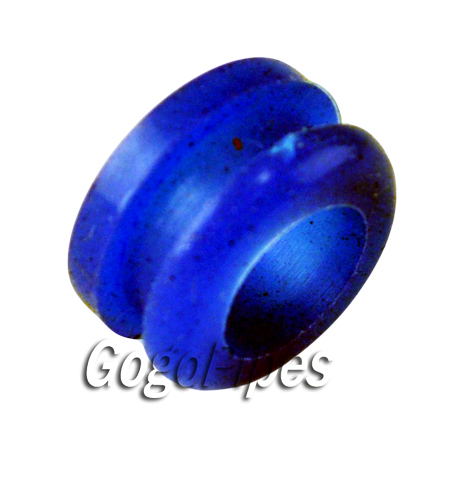 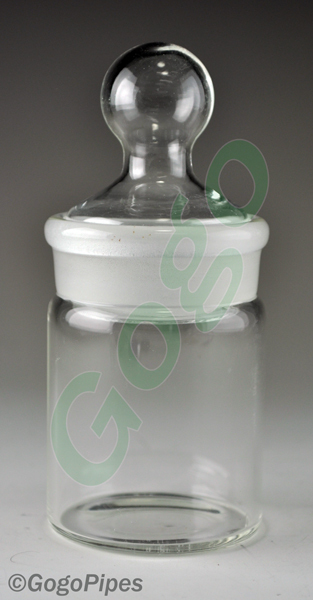 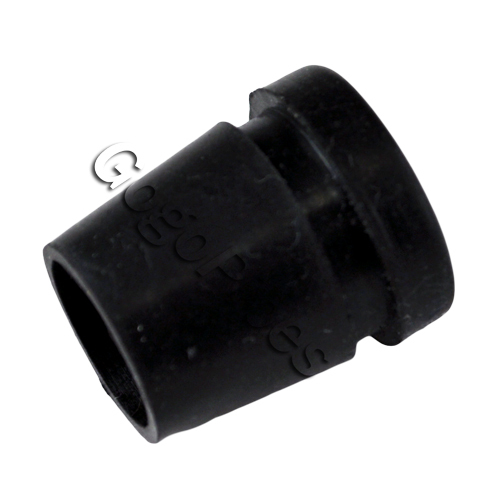 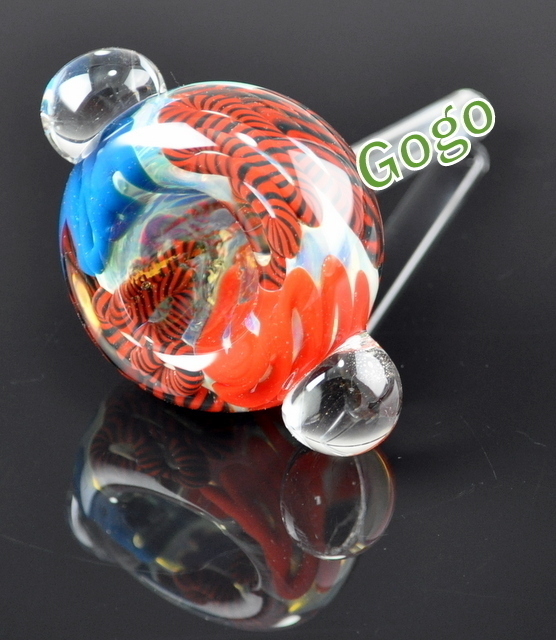 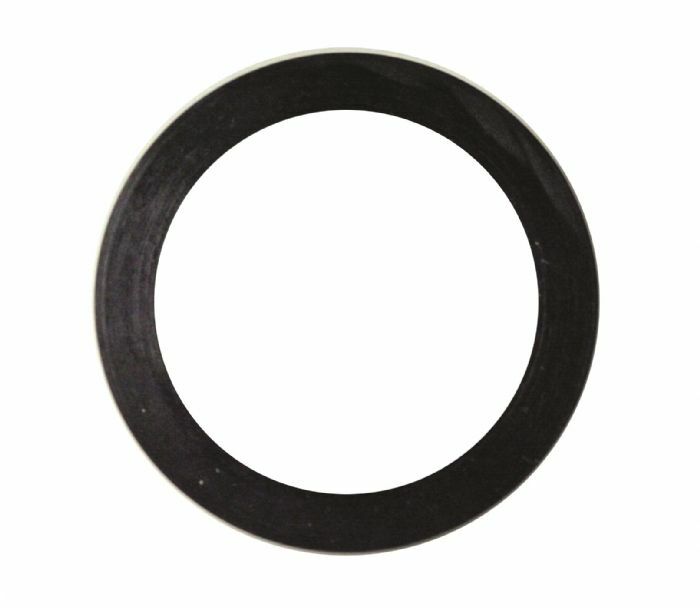 Our products are made with borosilicate glass. 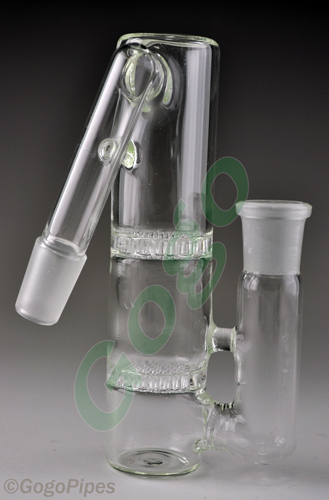 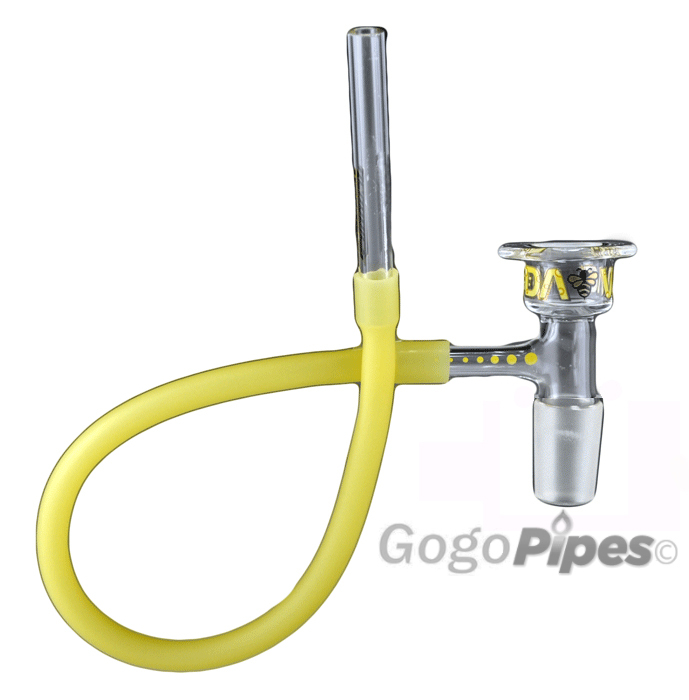 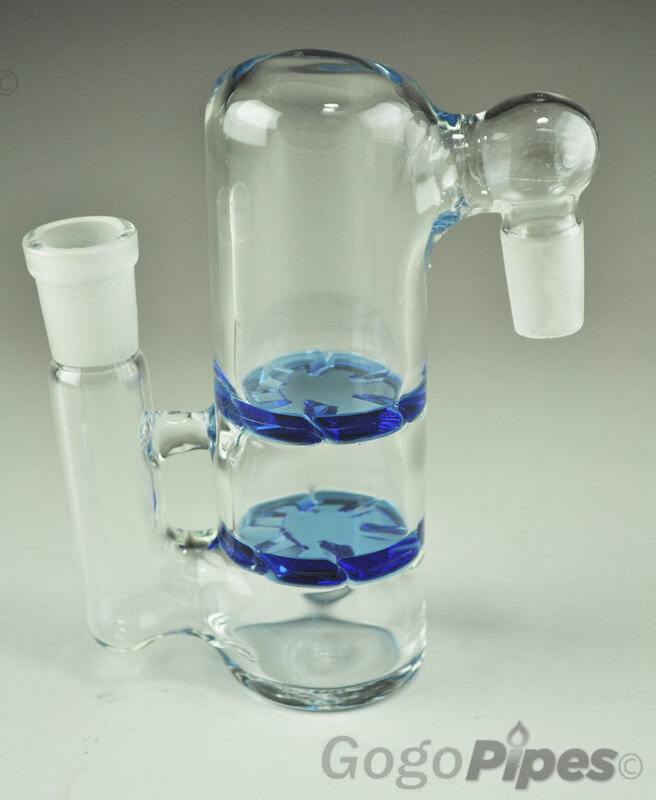 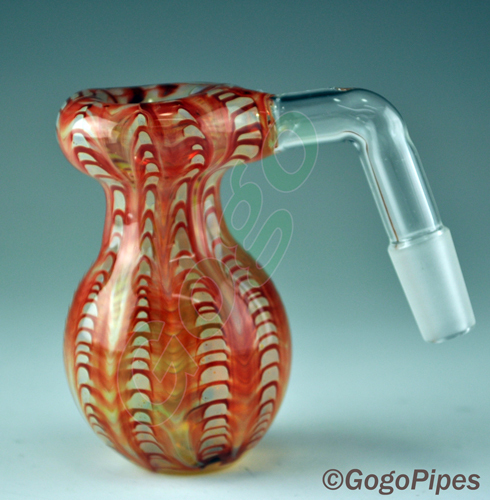 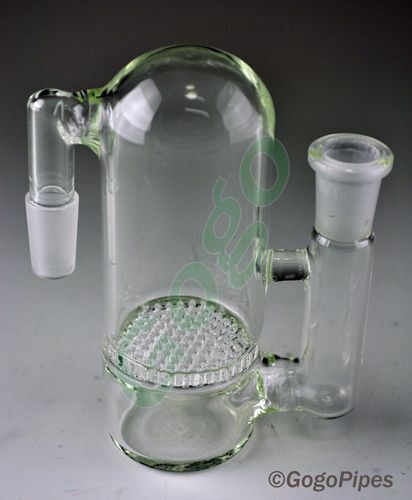 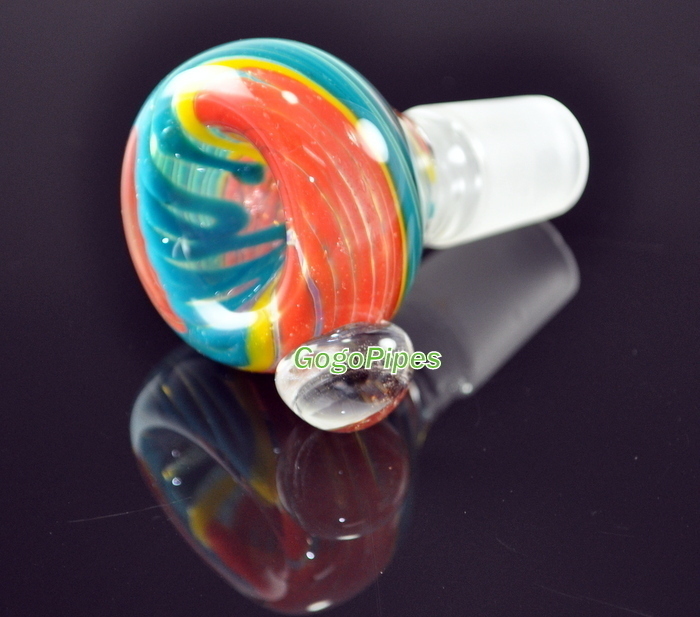 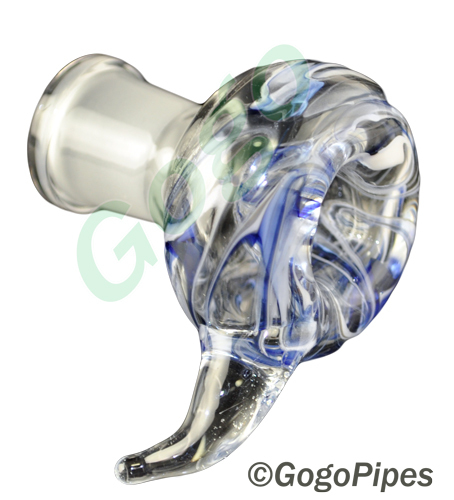 In our huge selection few stems has the showerhead,slits and percs at the bottom. 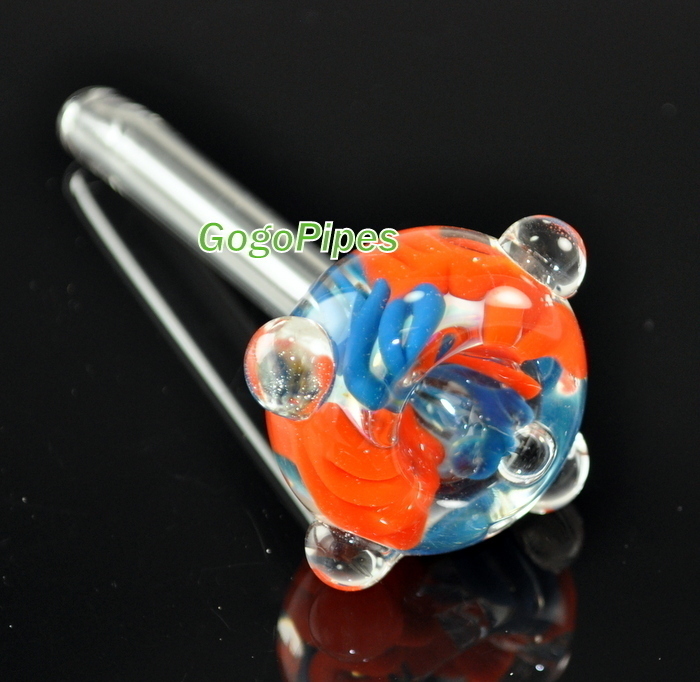 we also have different colors and sizes male and female stems. 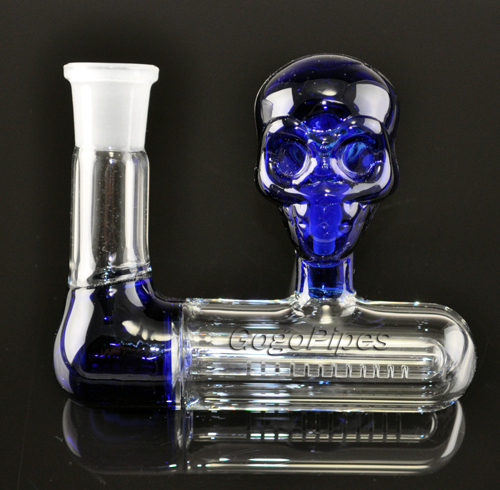 Super fast shipping on all orders. 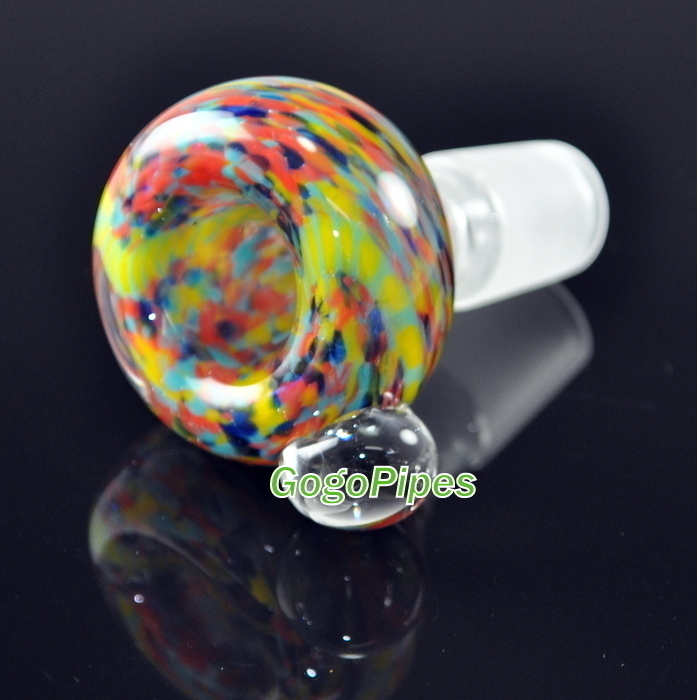 Glass on Glass Bowls 14mm, 14.5mm, 18mm, 18.8mm. 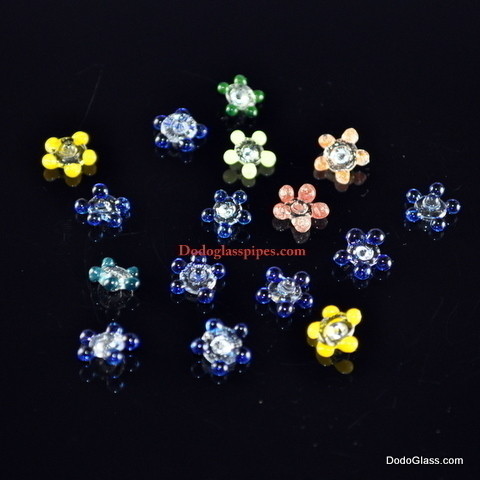 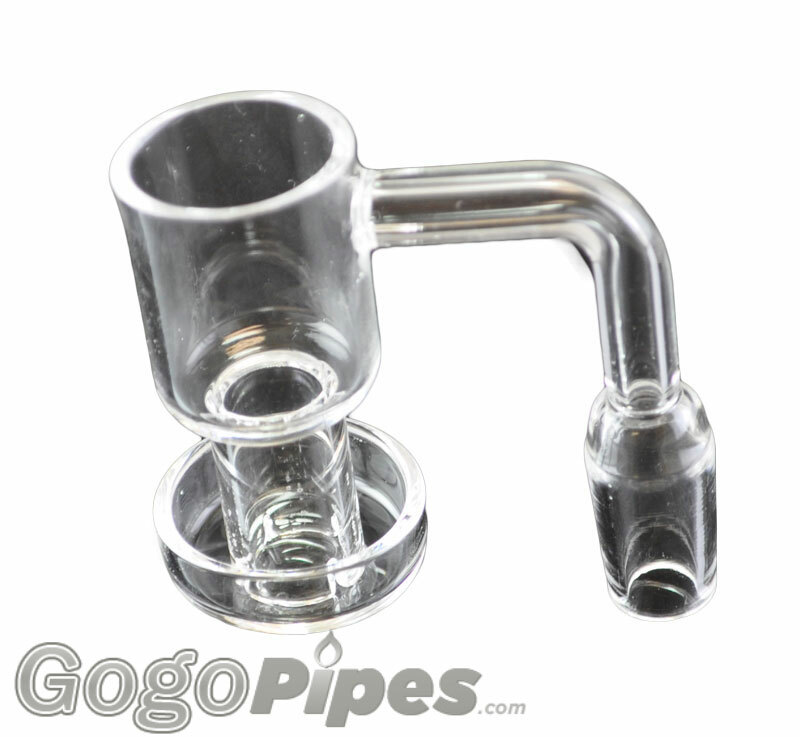 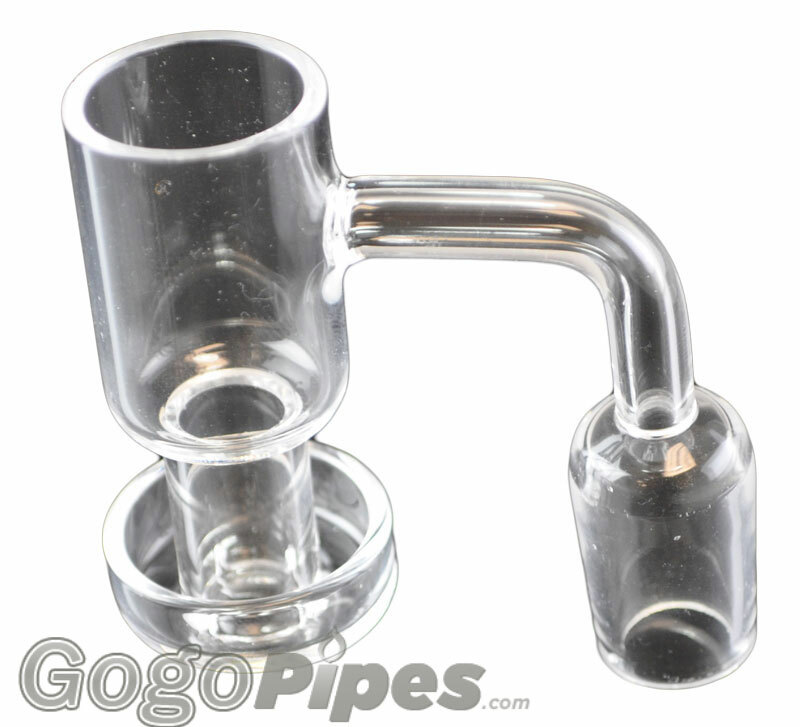 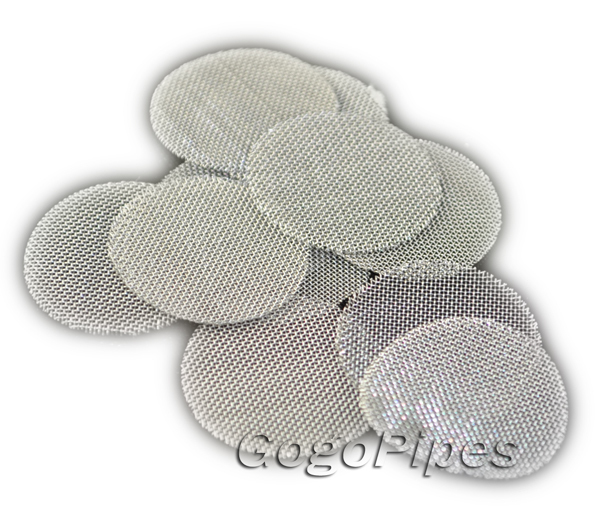 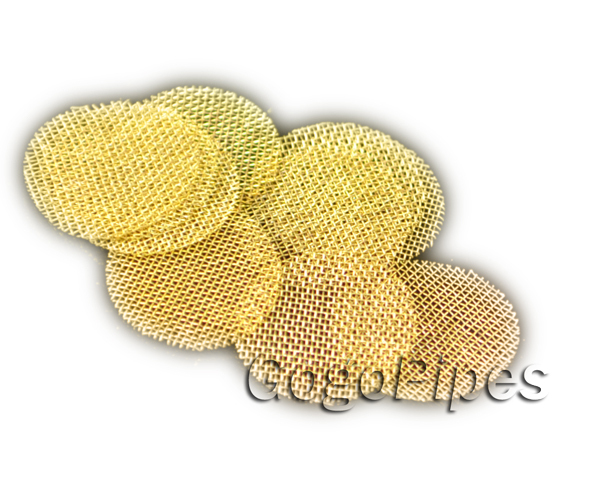 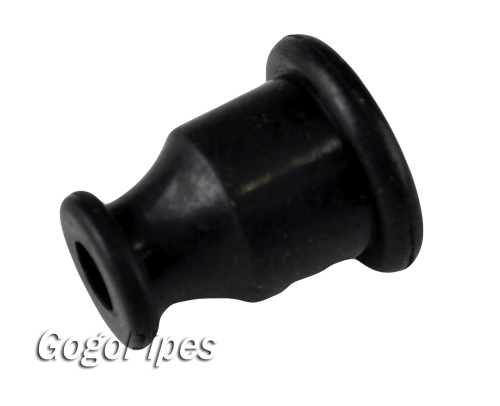 Find glass pipe screens for you pipe in metal, brass and glass. 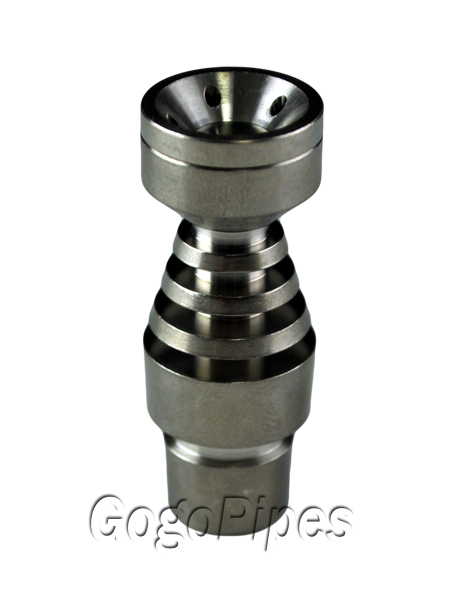 Concentrate Titanium Nails for oil rigs Sale. 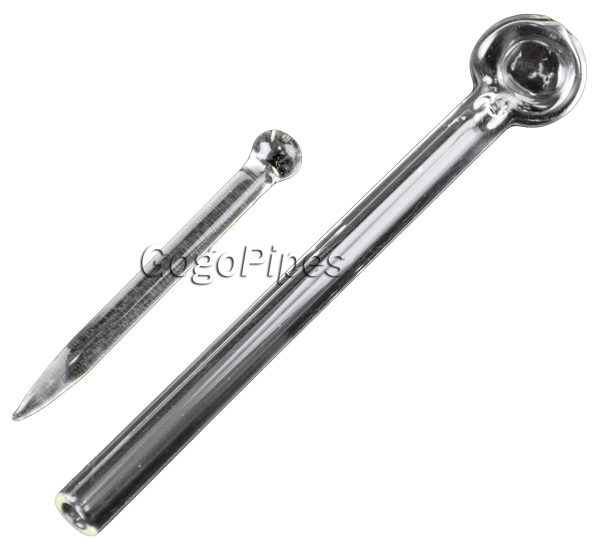 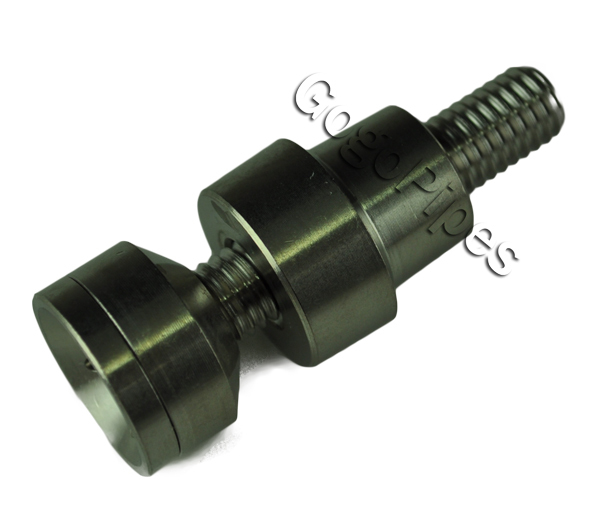 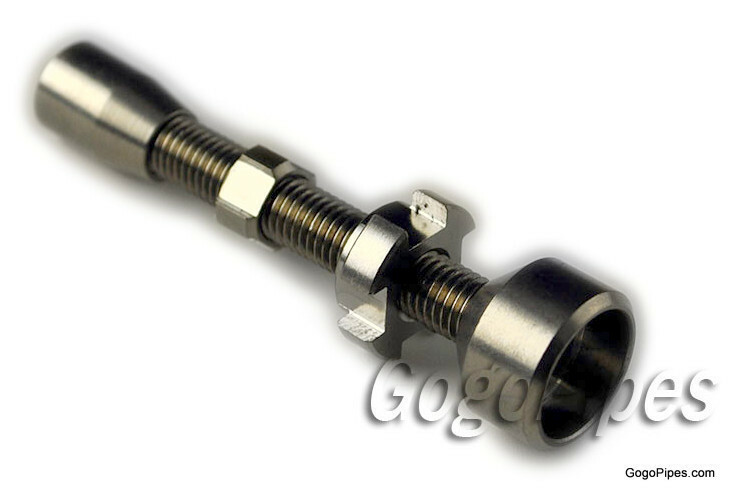 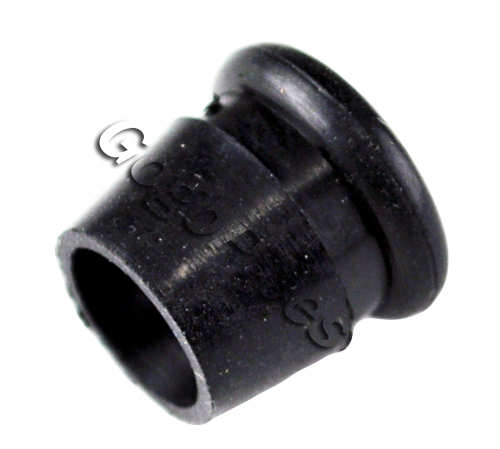 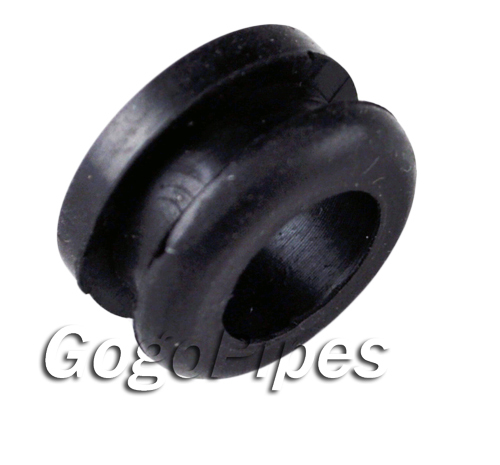 We proud to offer all kinds of titanium nails and carb caps in all sizes 14mm,18mm,10mm male and female. 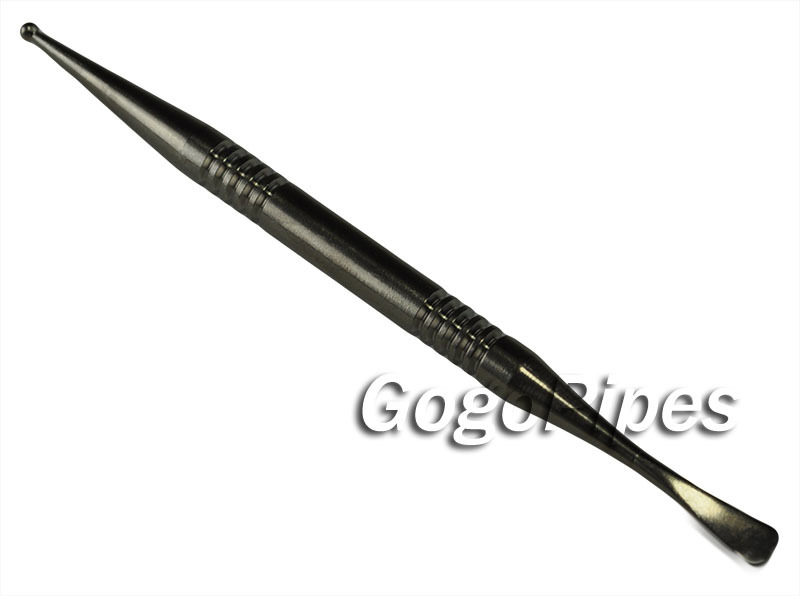 As usual, We have the best prices in the market for titanium nails. 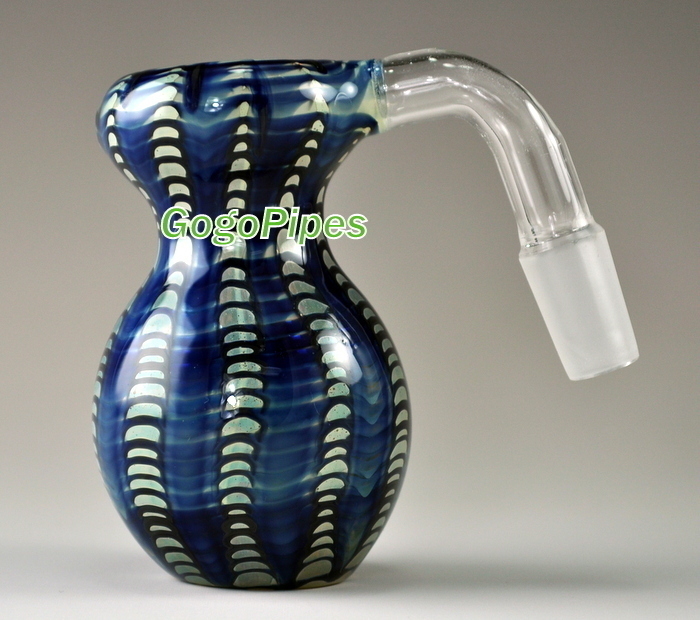 In our huge selection there is a lot of options in affordable price. 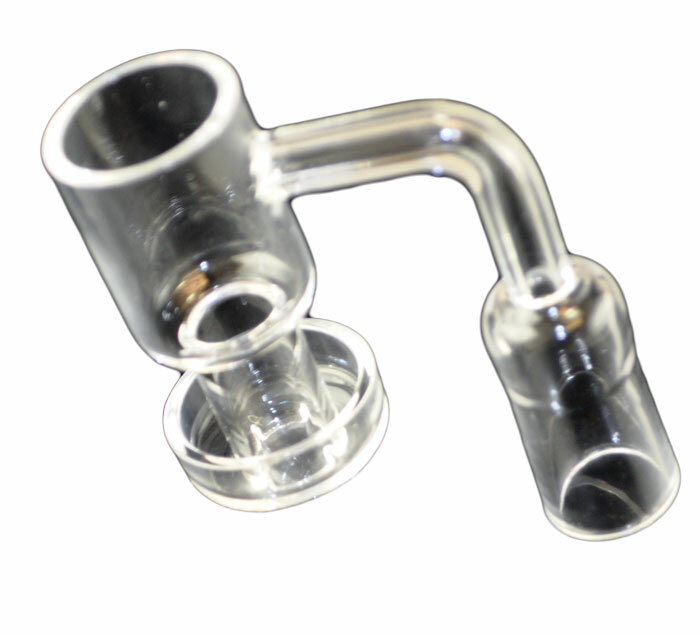 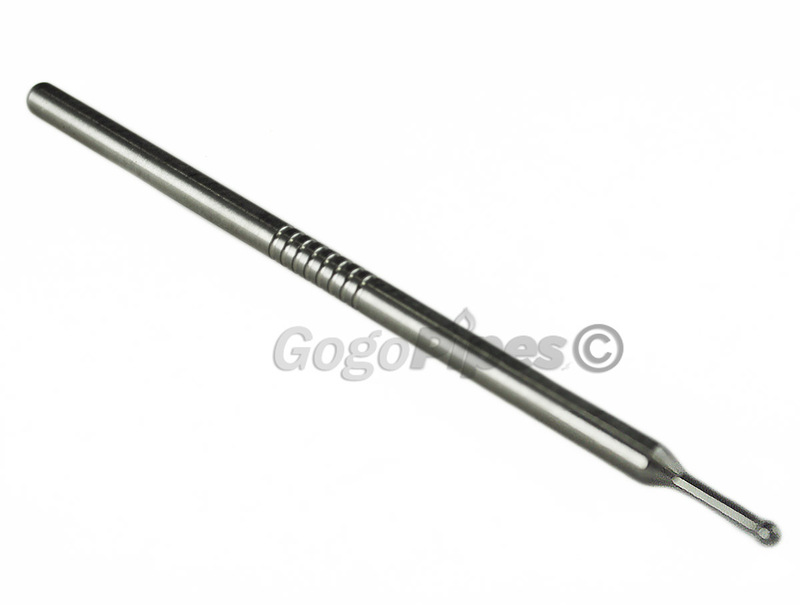 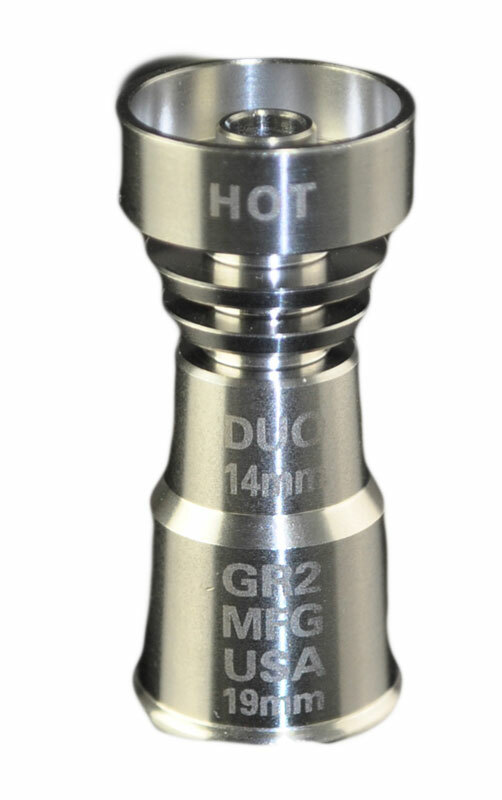 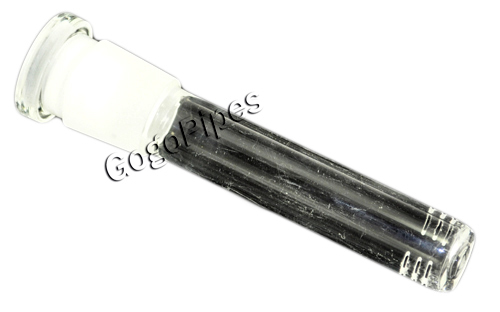 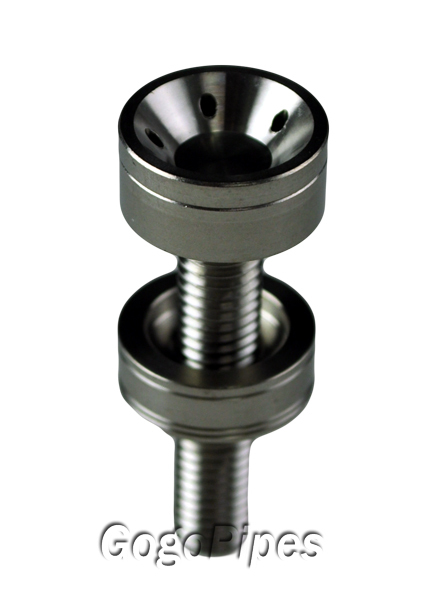 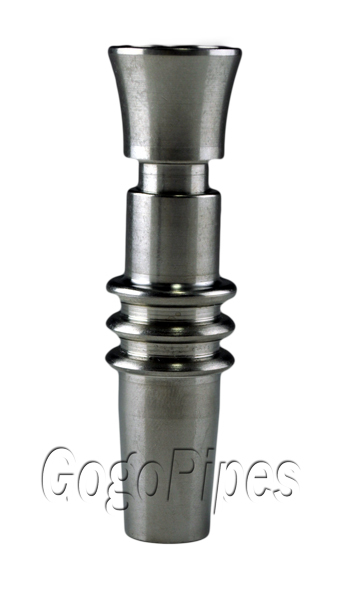 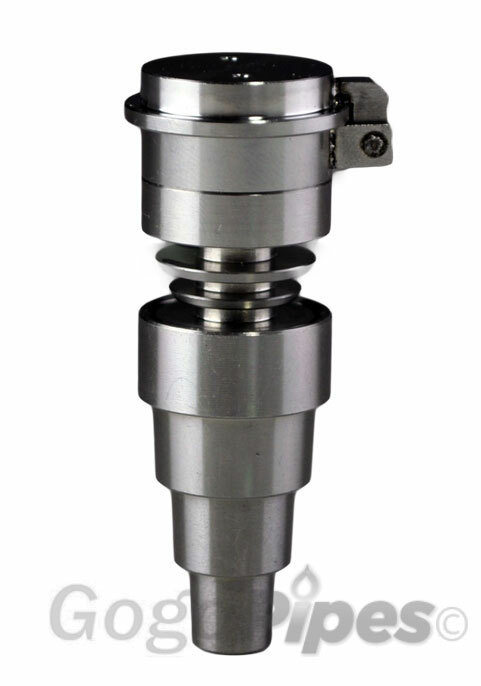 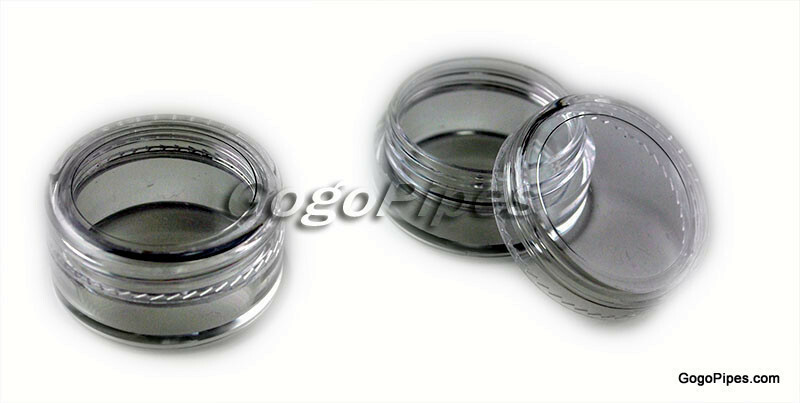 We do carry universal domeless titanium nails for all your concentrate needs.